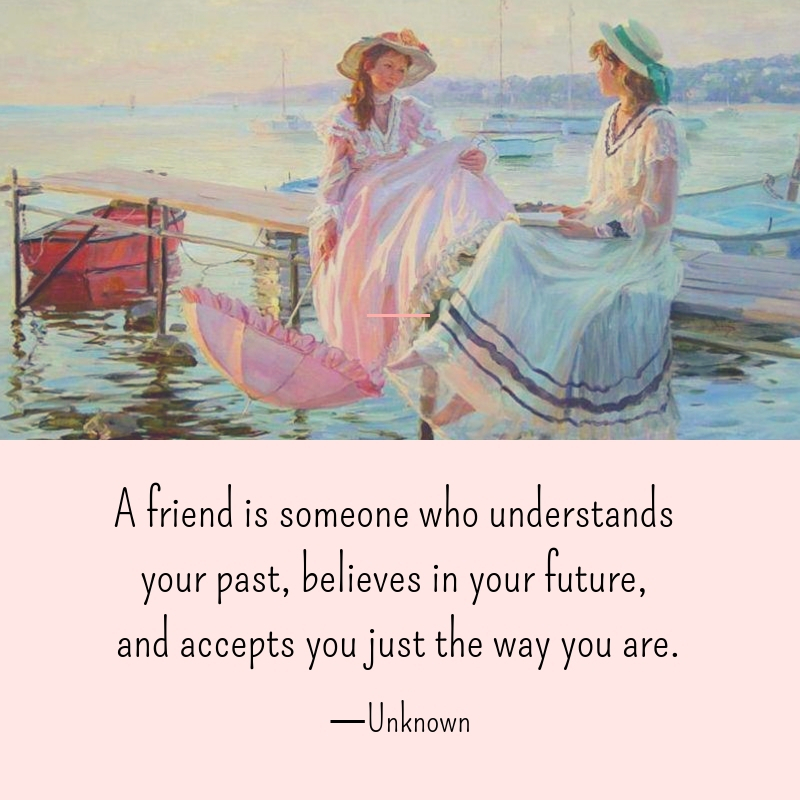 Friendship means understanding, not agreement. 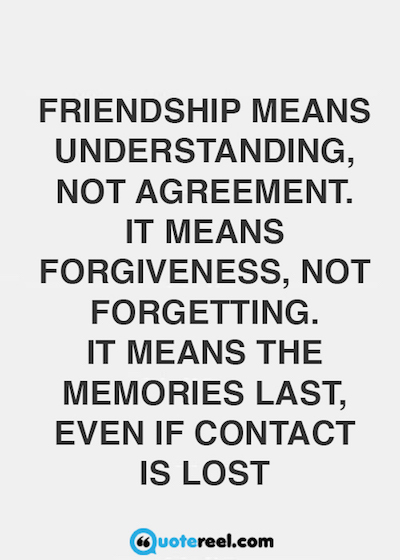 It means forgiveness, not forgetting. 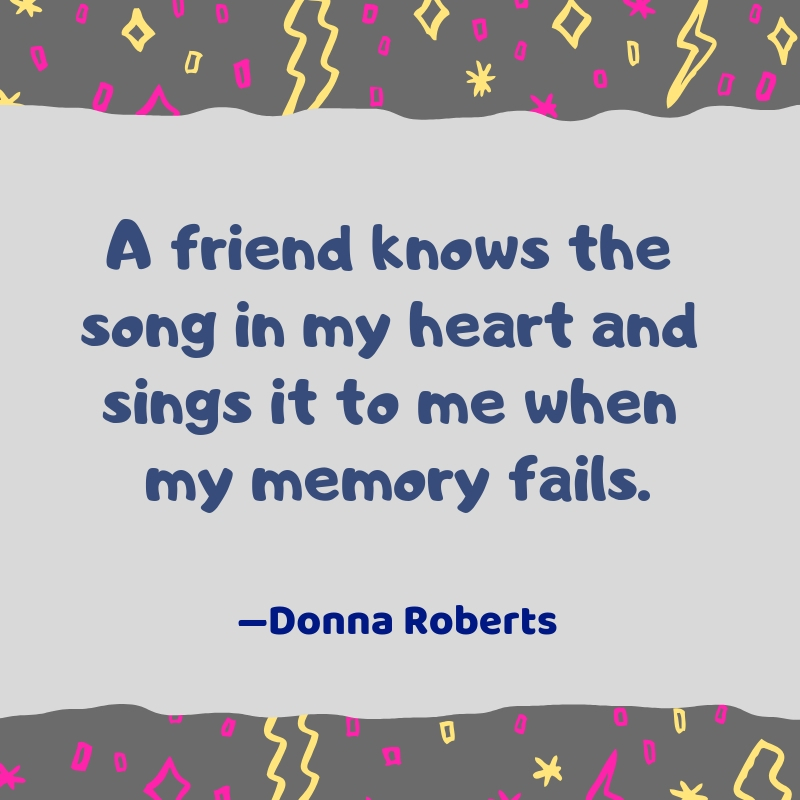 It means the memories last, even if contact is lost. 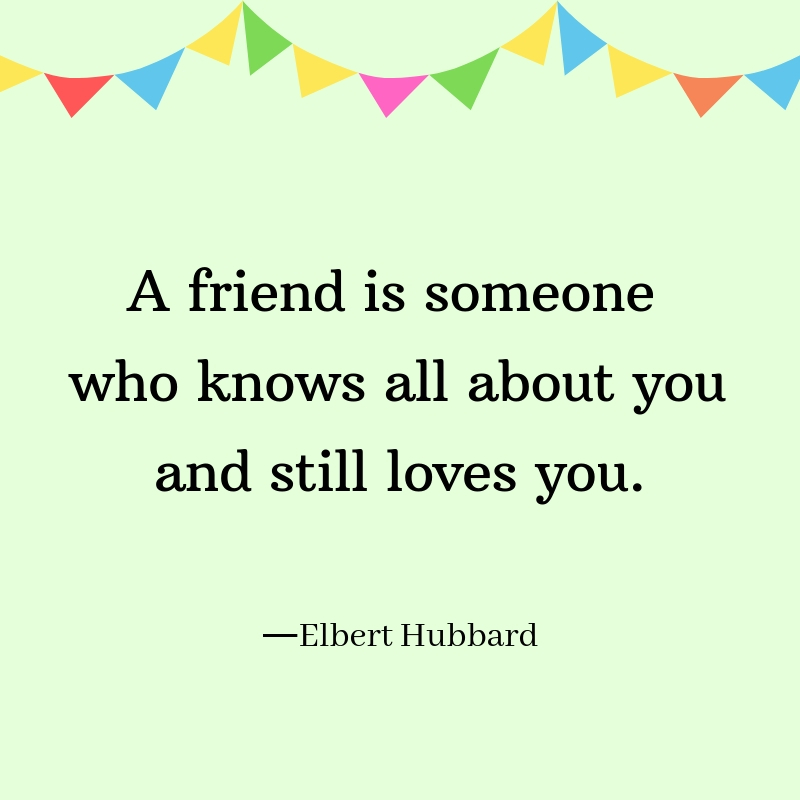 Friendship isn’t about whom you’ve known the longest. 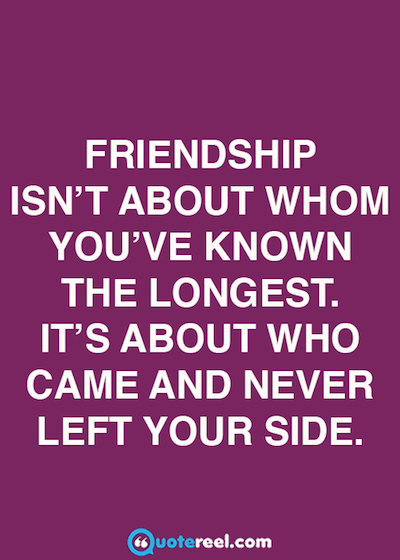 It’s about who came and never left your side. 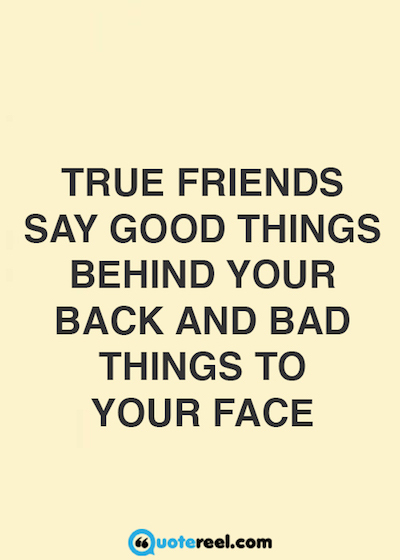 Be careful who you call your friends. 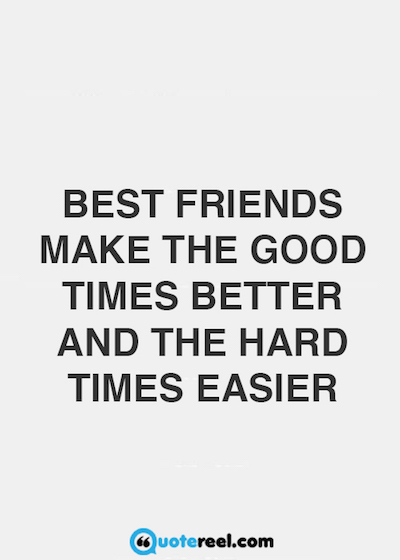 Id rather have four quarters than one hundred pennies. 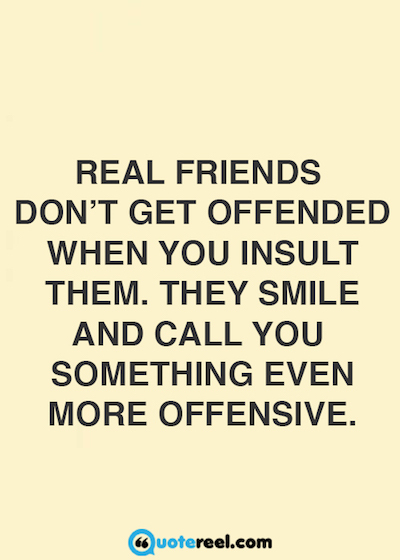 Sometimes Me Think, What is Friend? 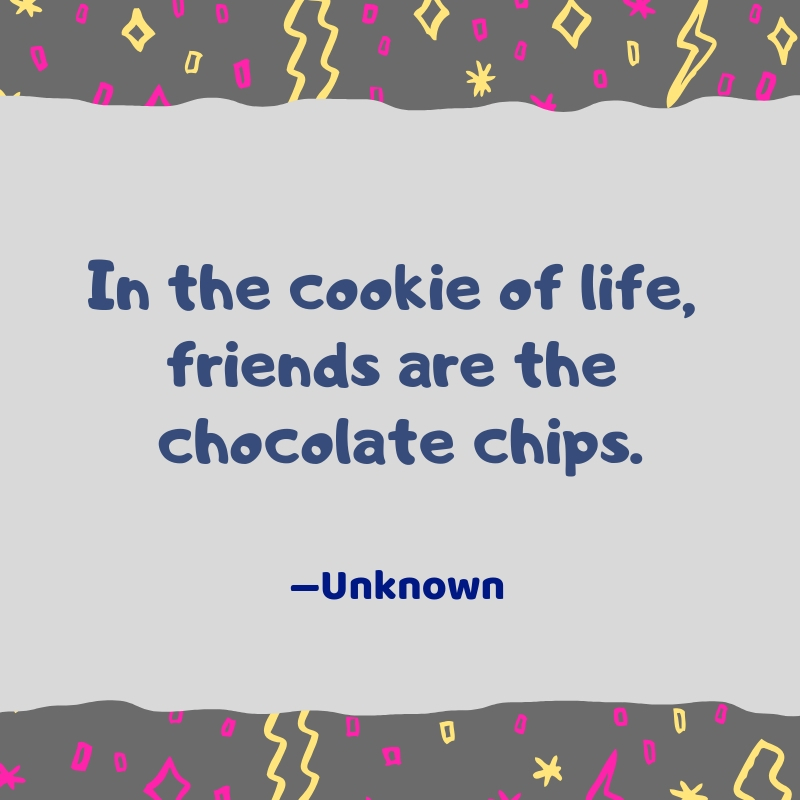 and then me say, Friend is someone to share the last cookie with. 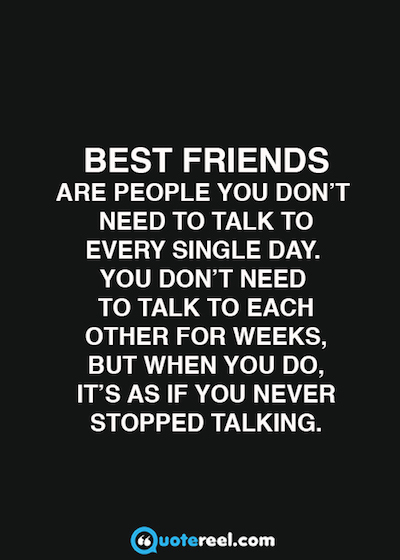 Best friends are people you don’t need to talk to every single day. You don’t need to talk to each other for weeks, but when you do, it’s as if you never stopped talking. 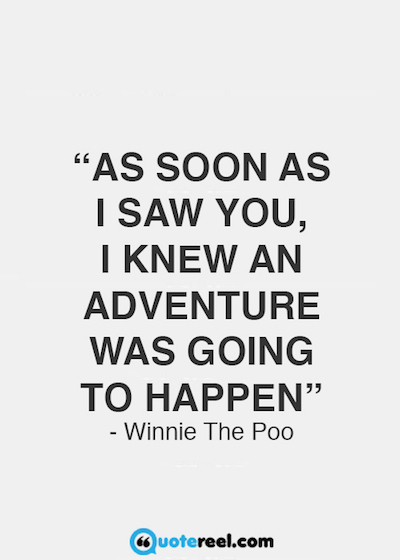 As soon as I saw you, I knew and adventure was going to happen. 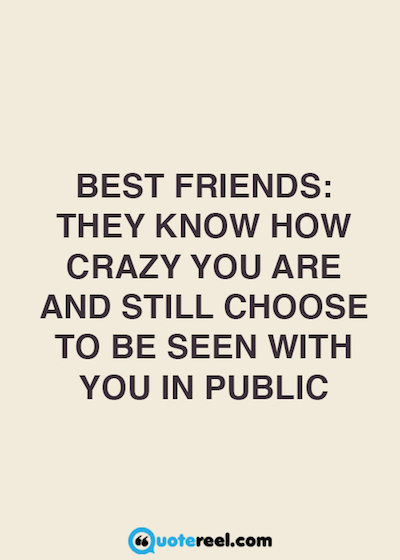 We are best friends. 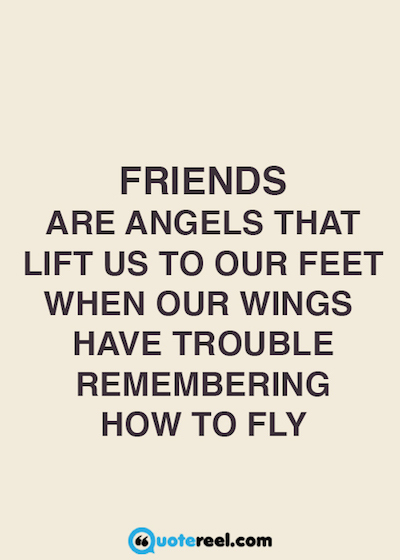 Always remember, that if you fall, I will pick you up. 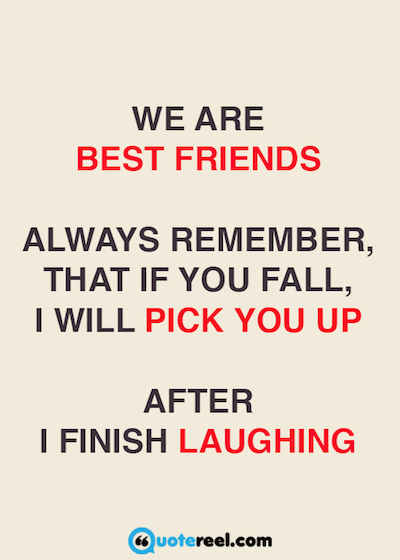 After I finish laughing. 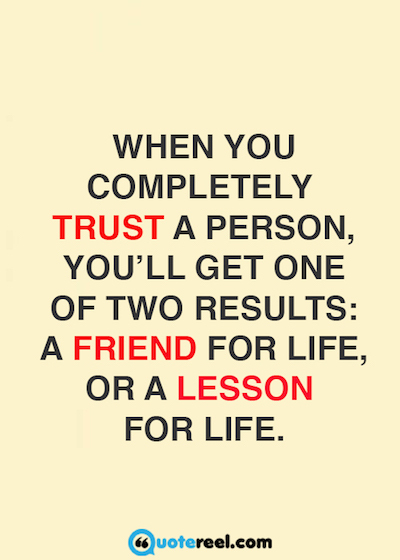 Being honest may not get you many friends, but it will always get you the right ones. 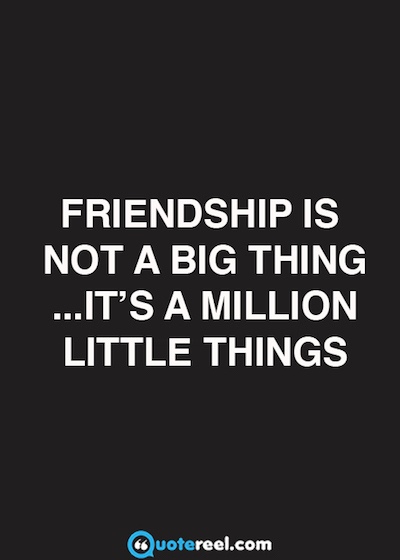 Friendship is not a big thing …it’s a million little things. Remember that the most valuable antiques are dear old friends. 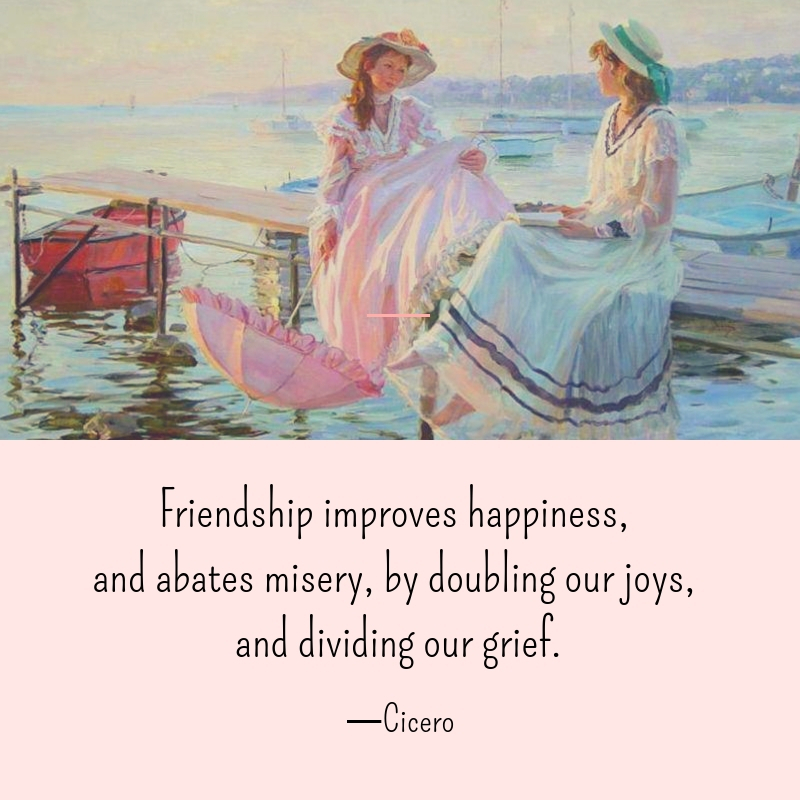 ―H. Jackson Brown Jr. 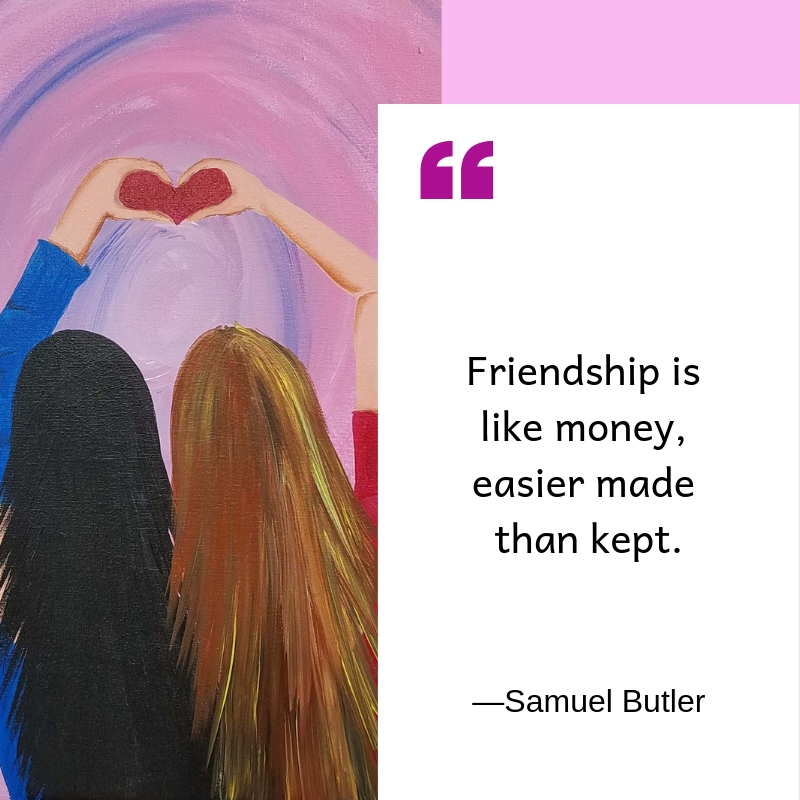 Friendship is like a bank account. You cant continue to draw on it without making deposits. 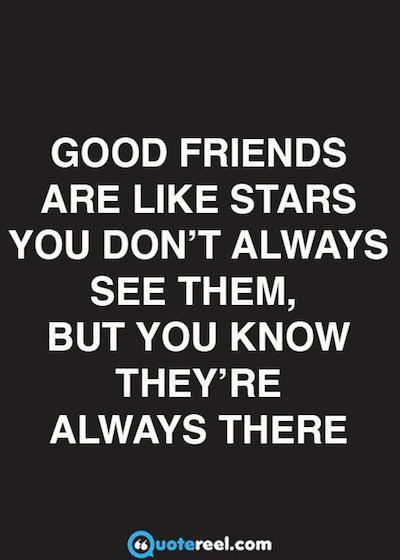 Good friends are like stars. 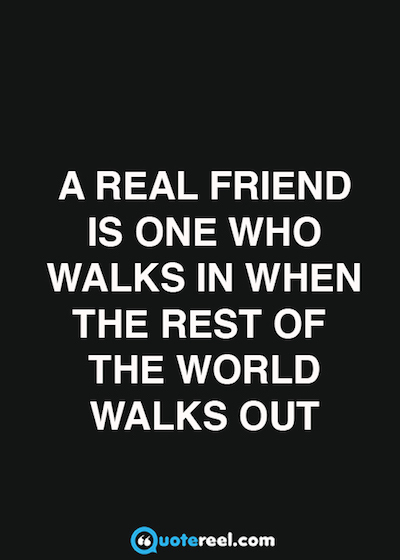 You don’t always see them, but you know they’re there. 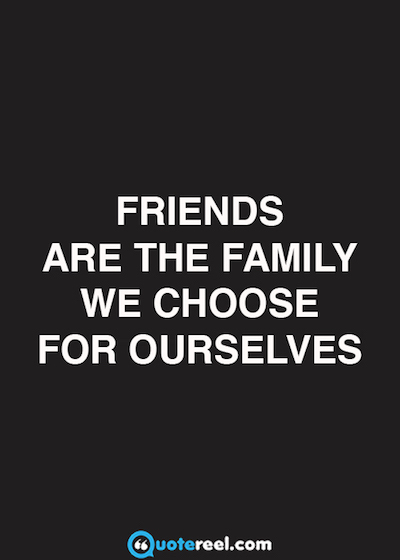 Theres nothing wrong with having a tree as a friend. 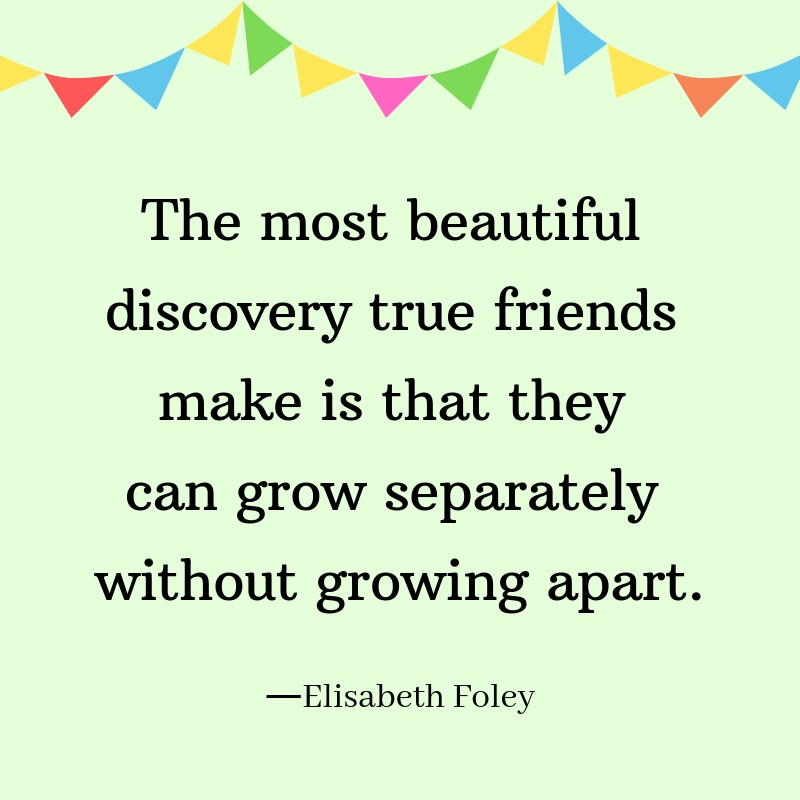 Make friends with people who arent your age. 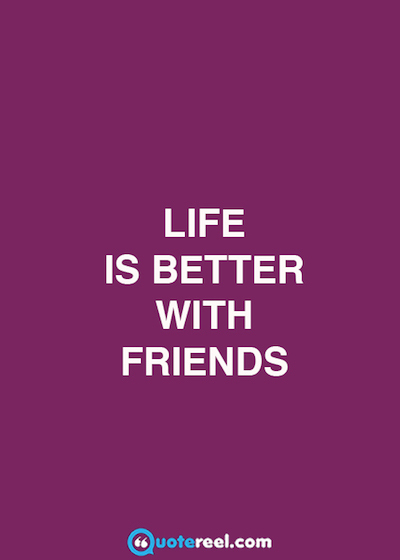 Hang out with people whose first language isnt the same as yours. 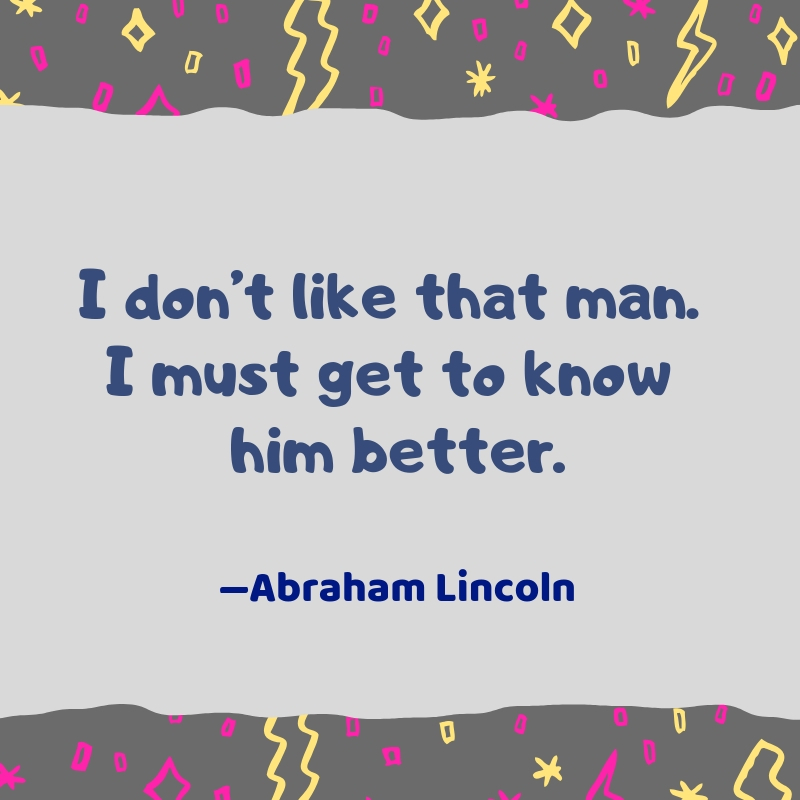 Get to know someone who doesnt come from your social class. 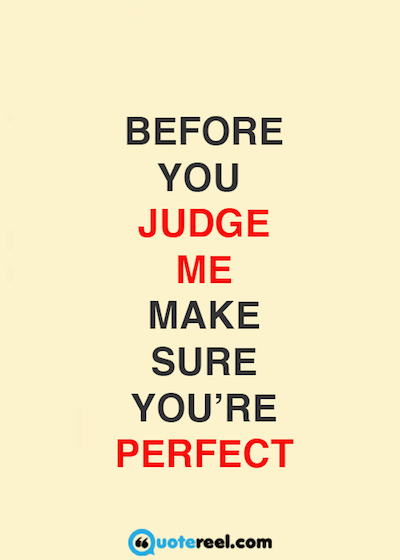 This is how you see the world. 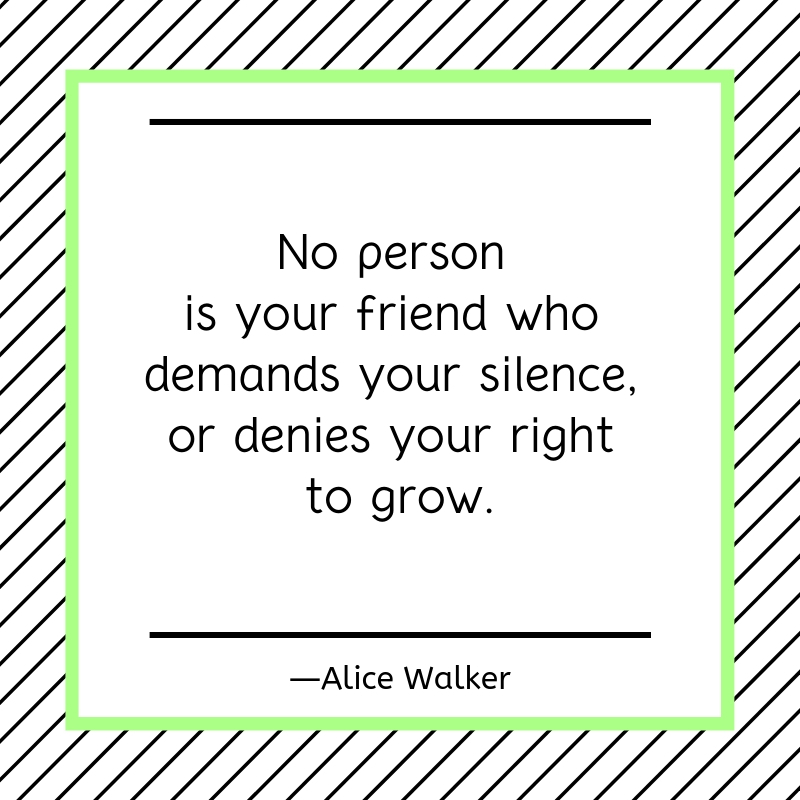 This is how you grow. 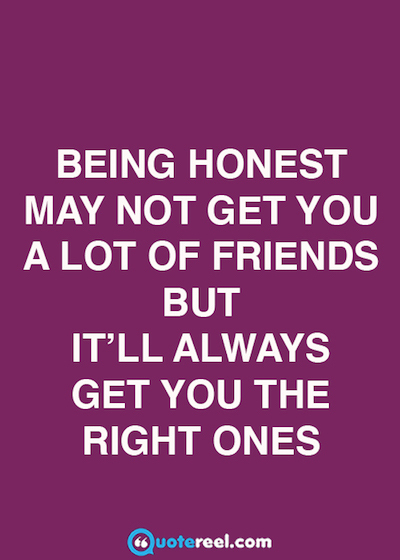 Being honest may not get you a lot of friends. 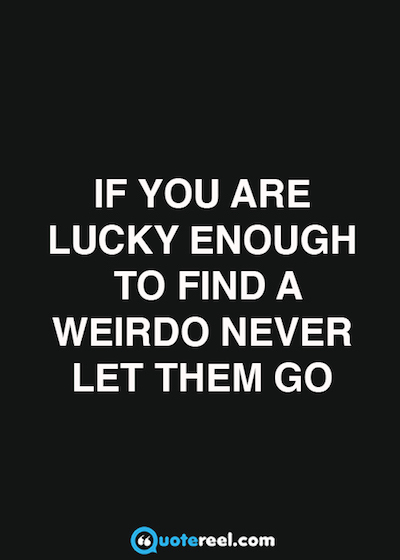 But it’ll always get you the right ones. 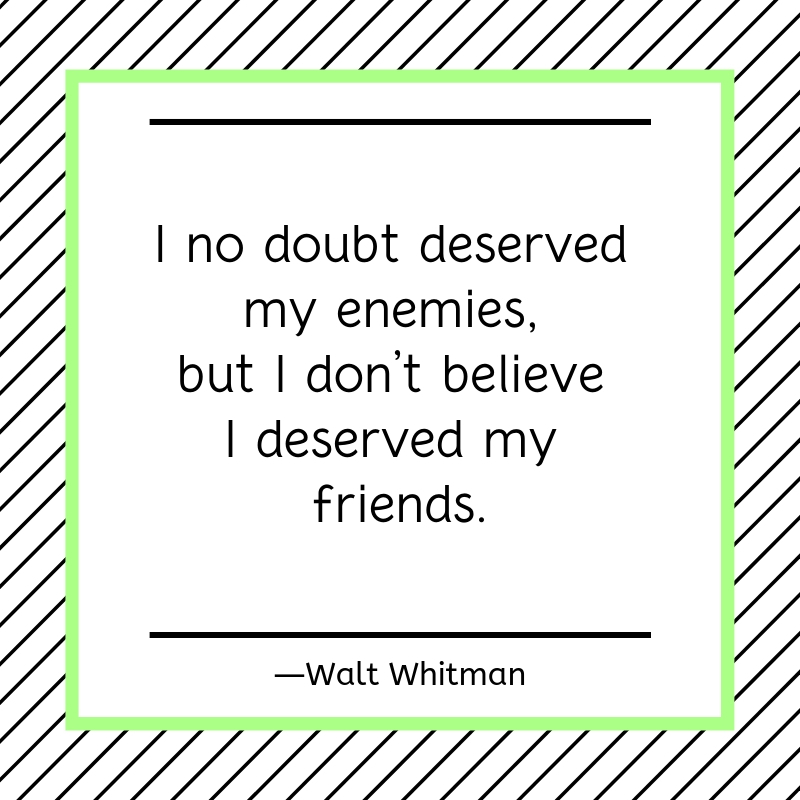 Give your enemy a thousand chances to become your friend, but do not give your friend a single chance to become your enemy. 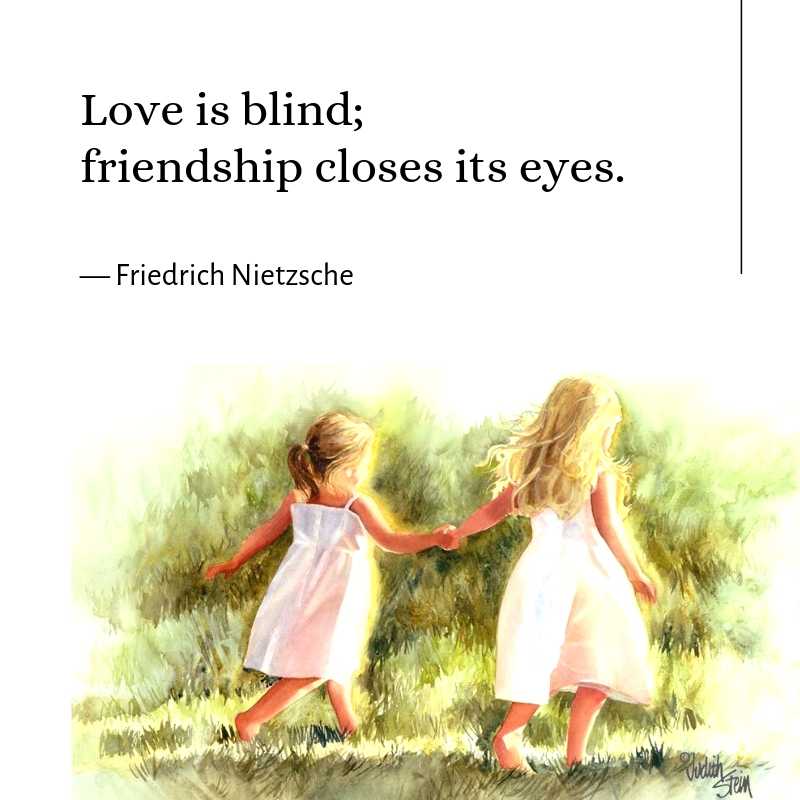 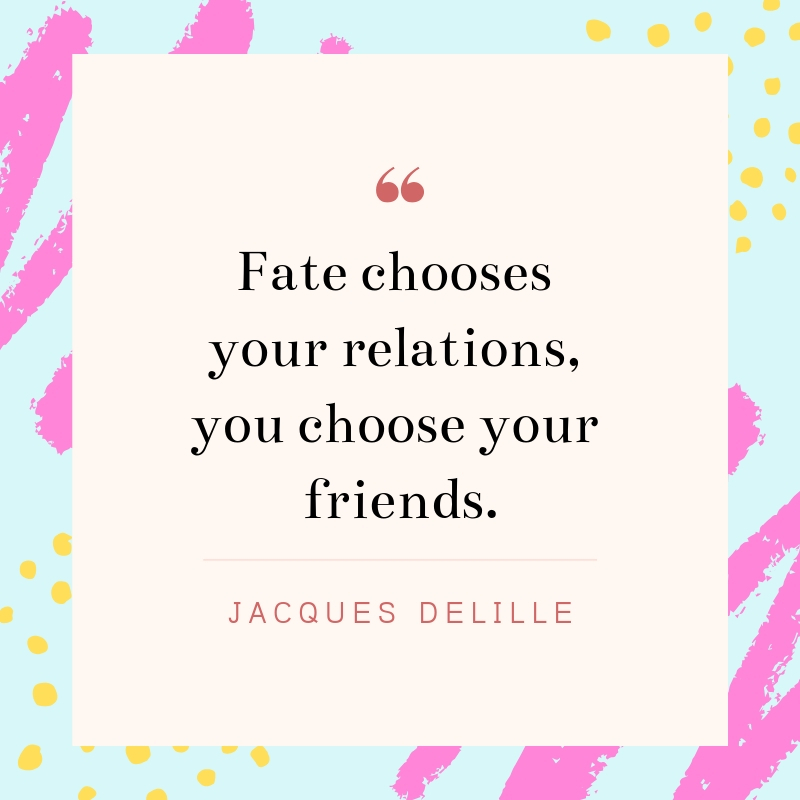 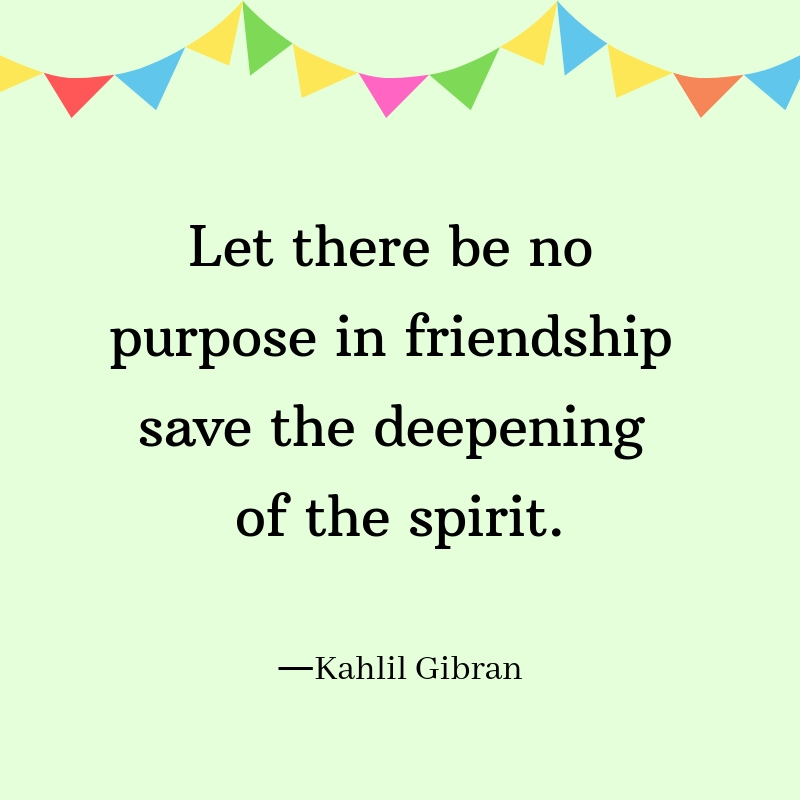 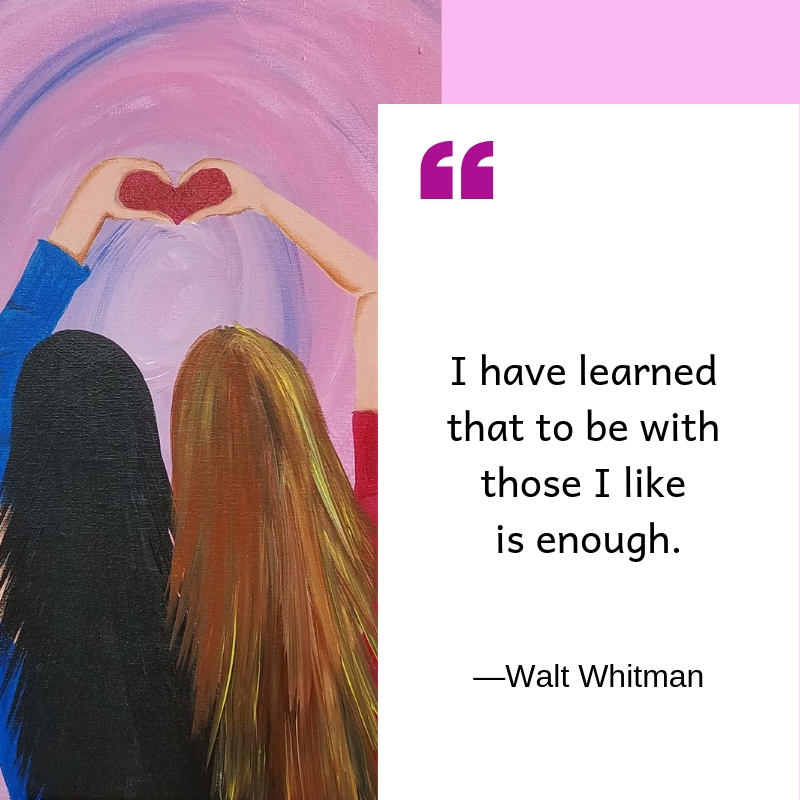 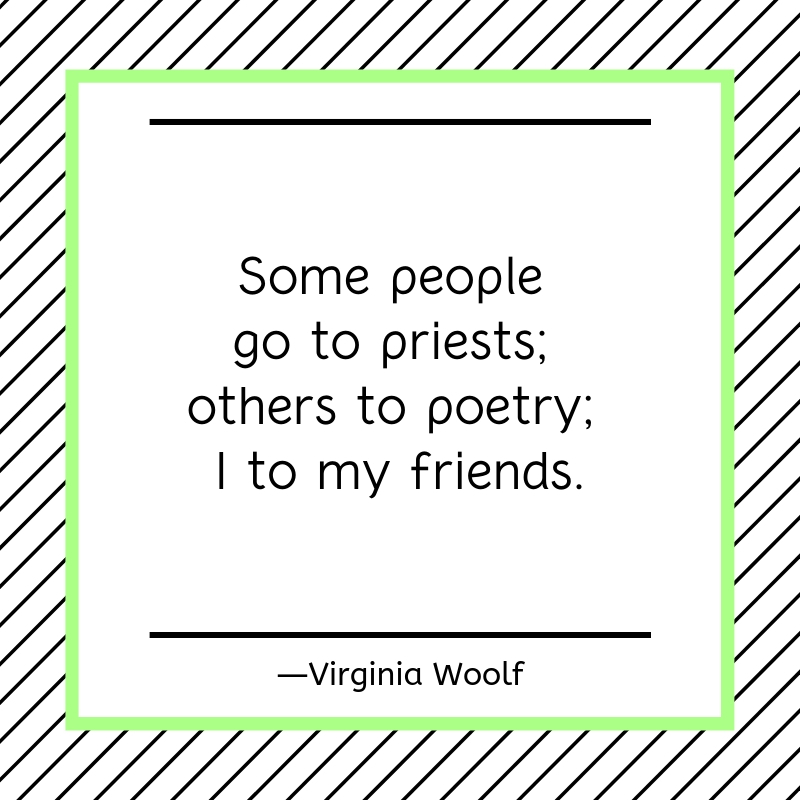 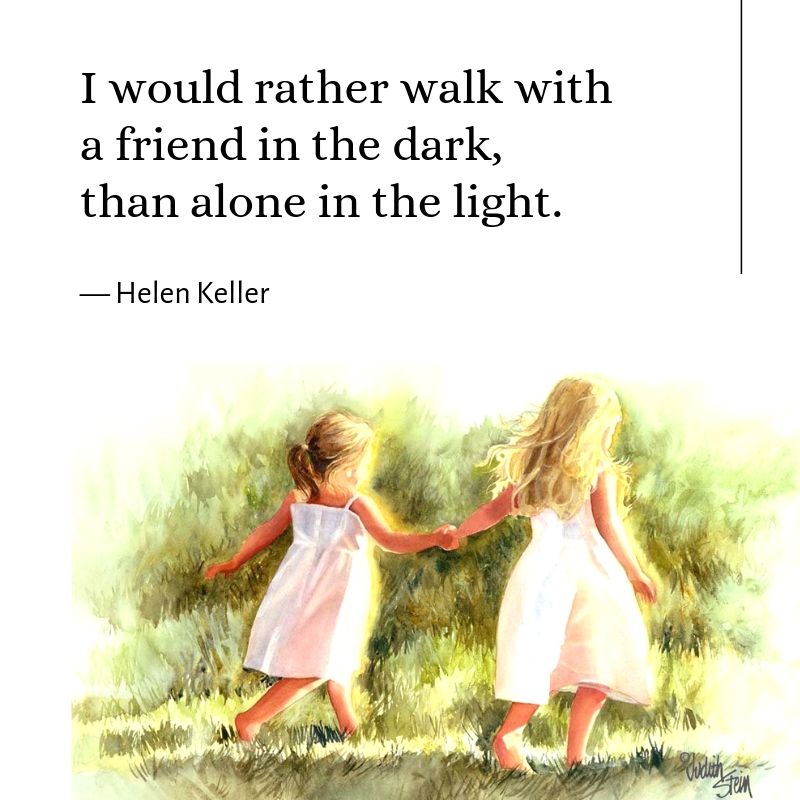 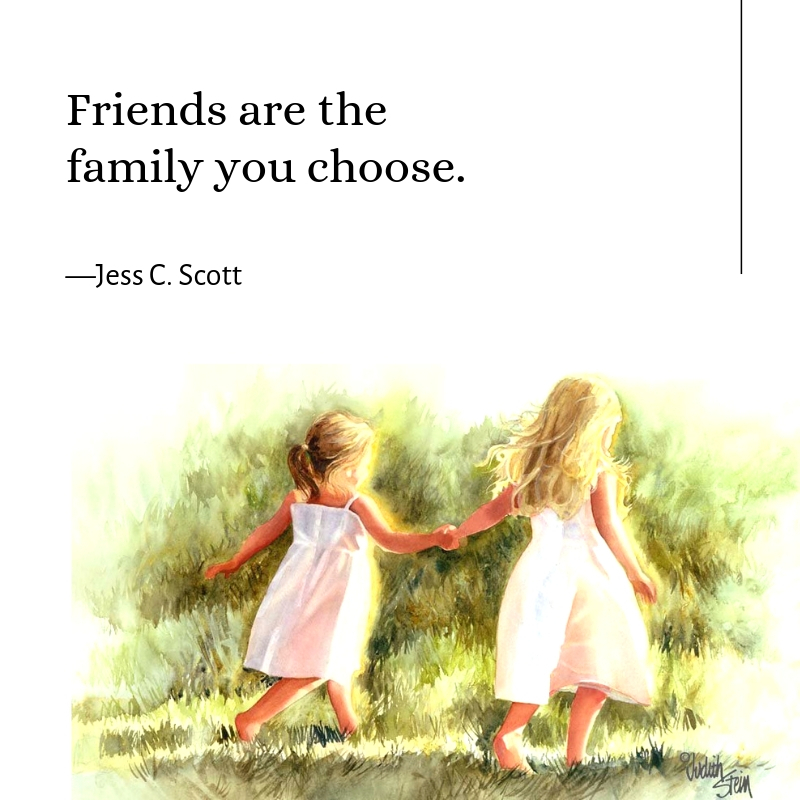 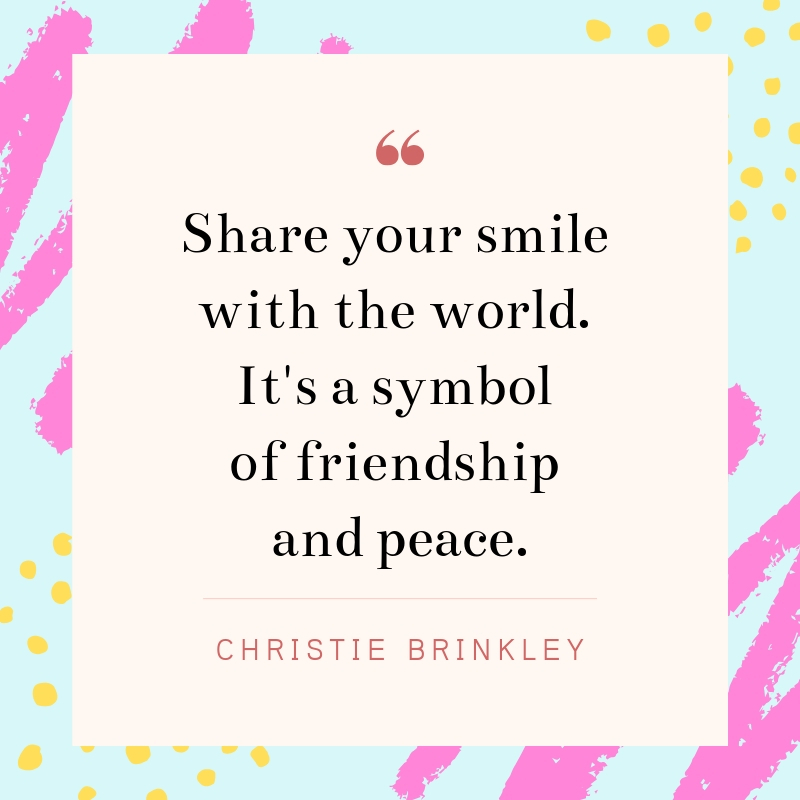 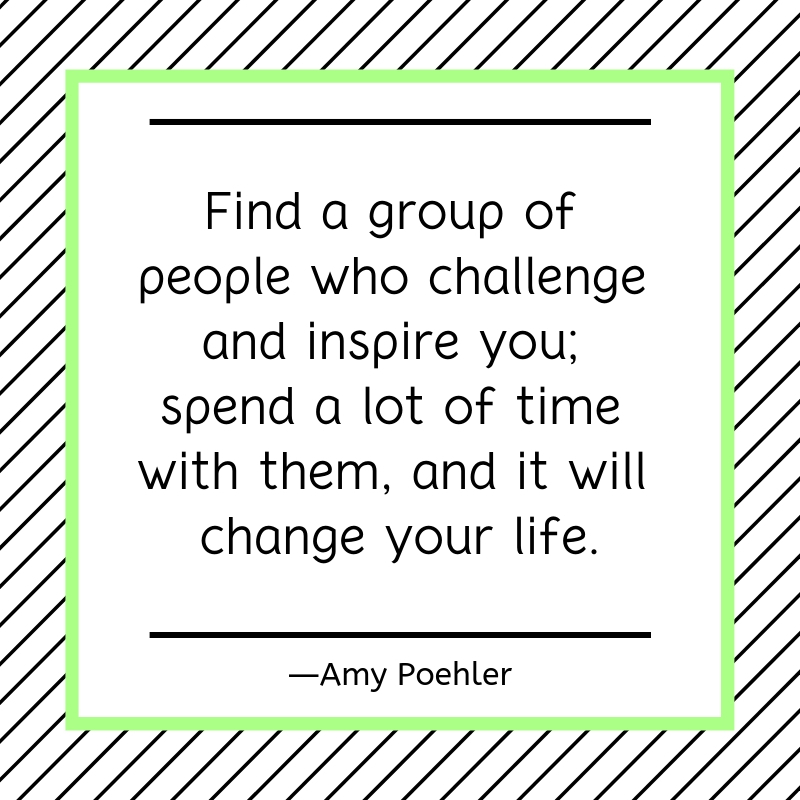 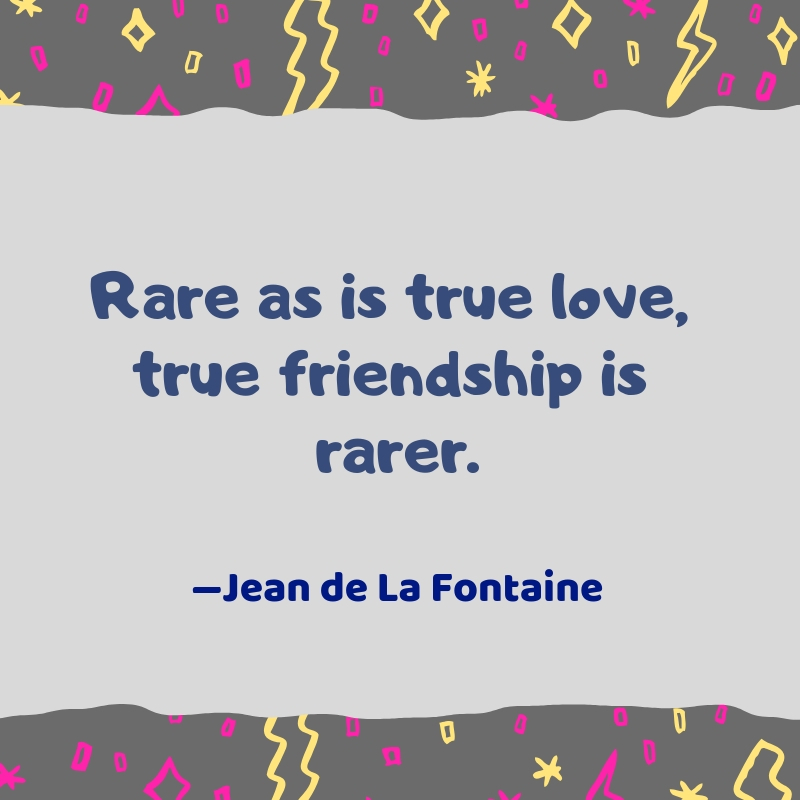 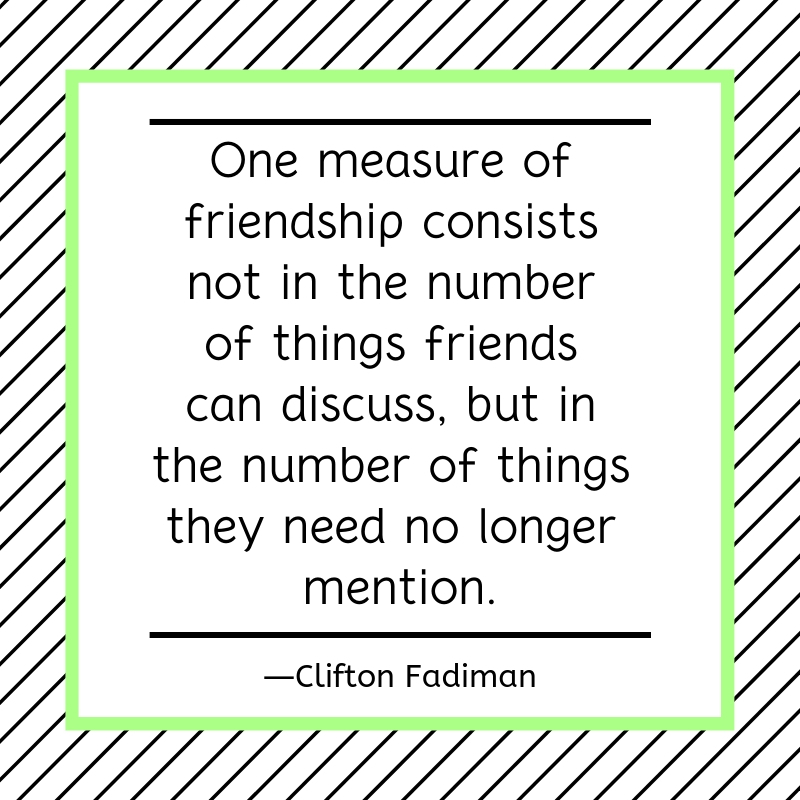 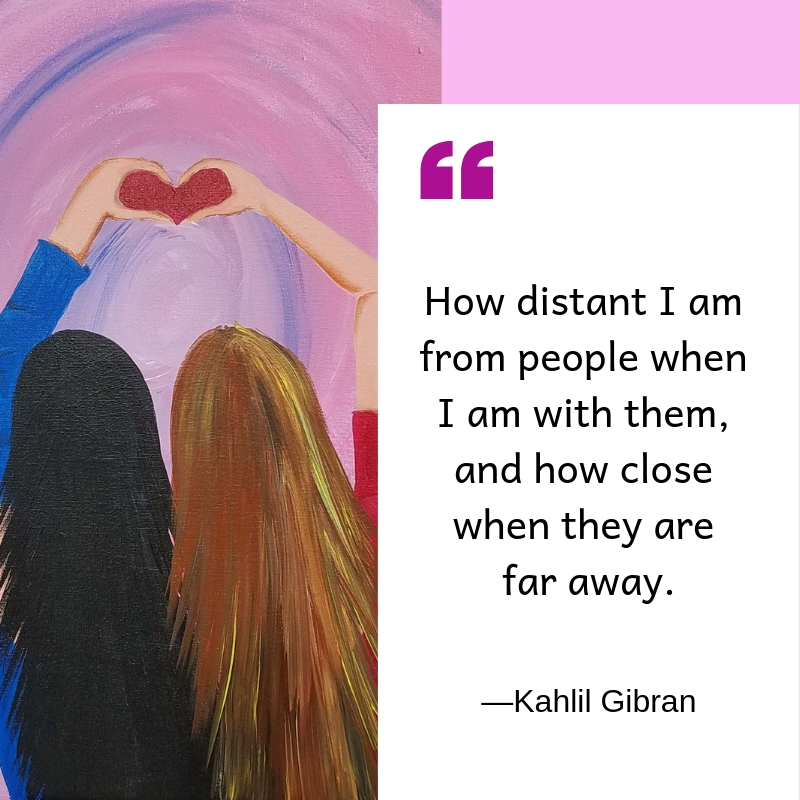 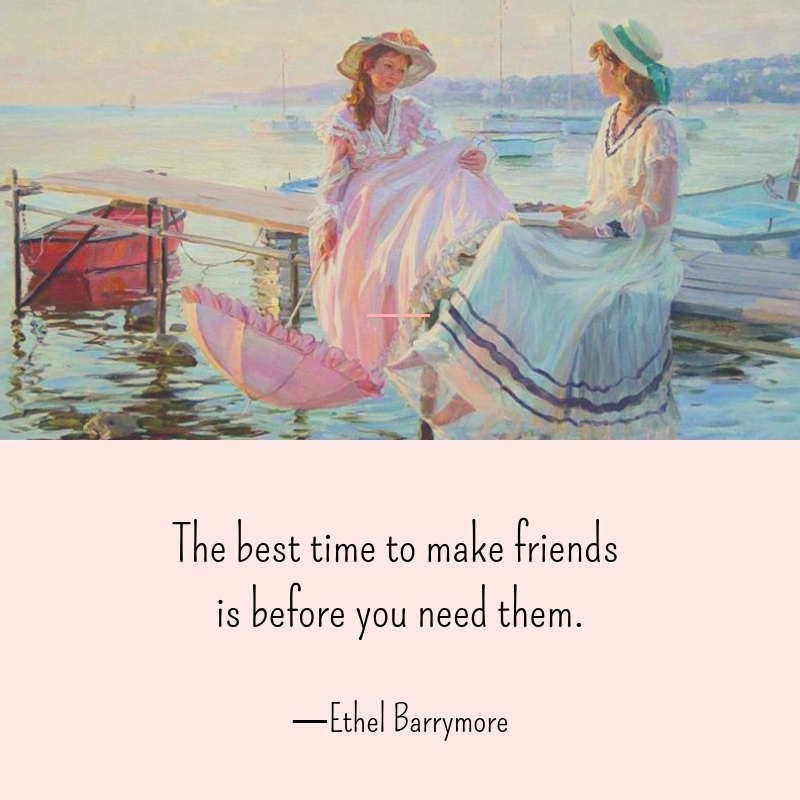 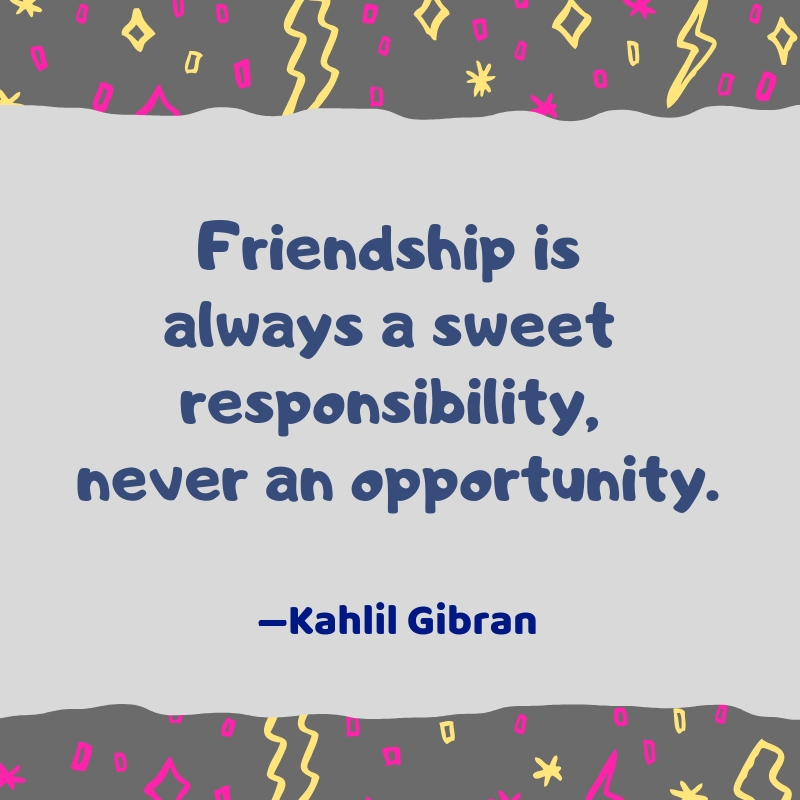 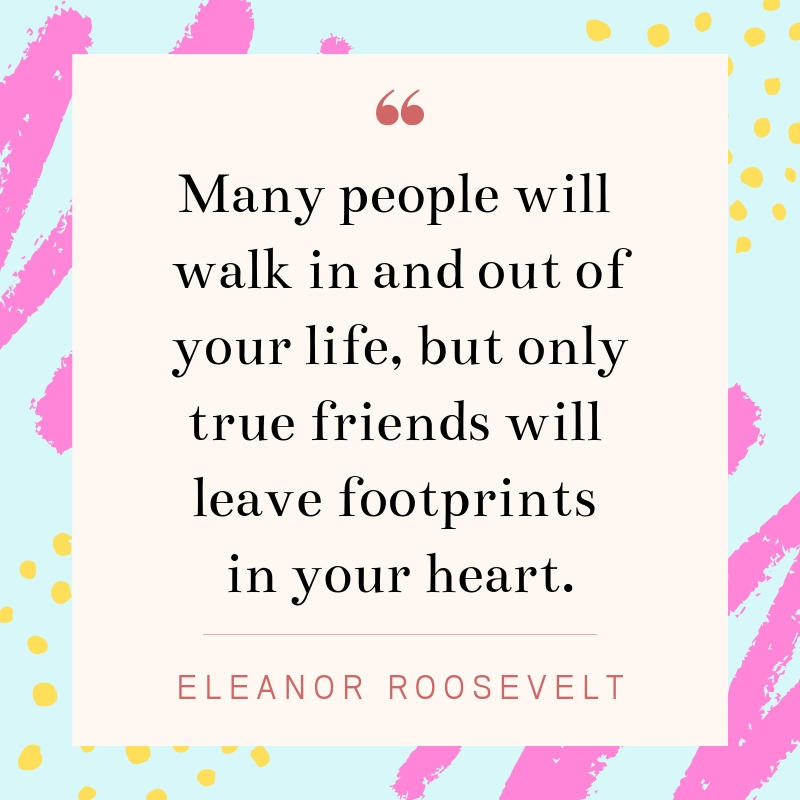 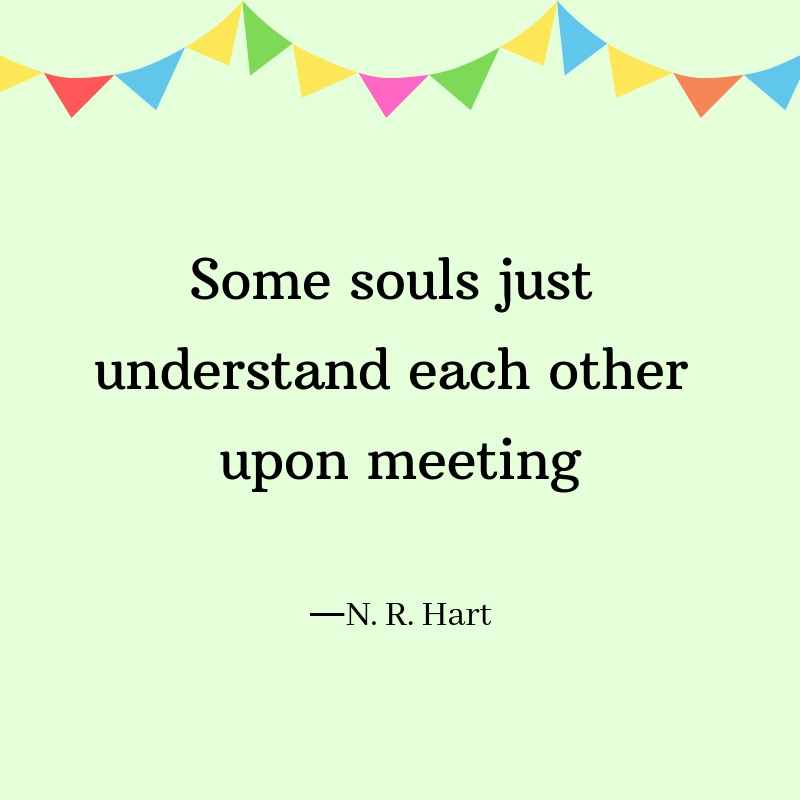 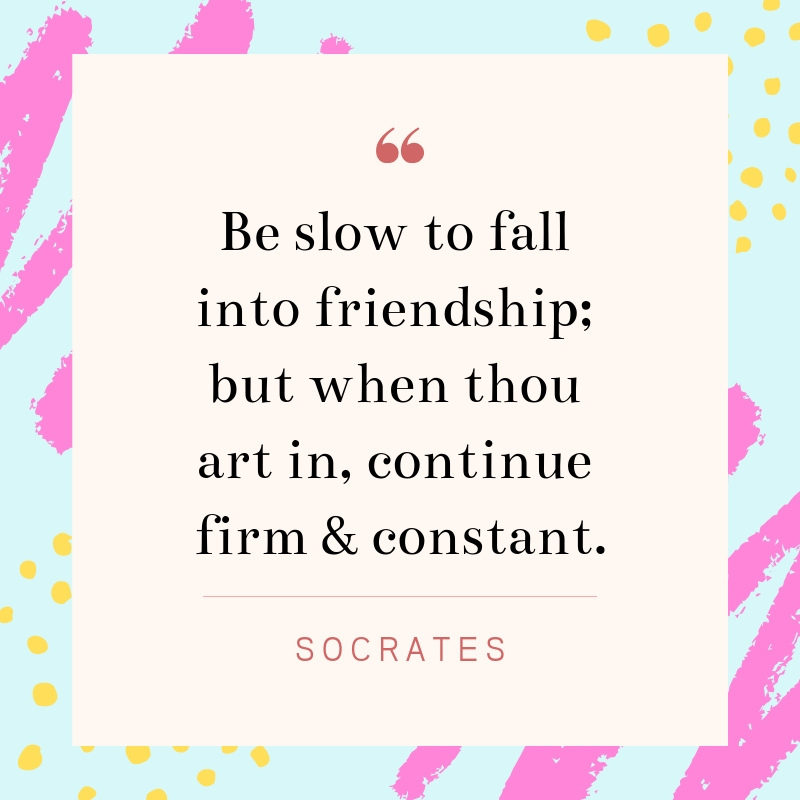 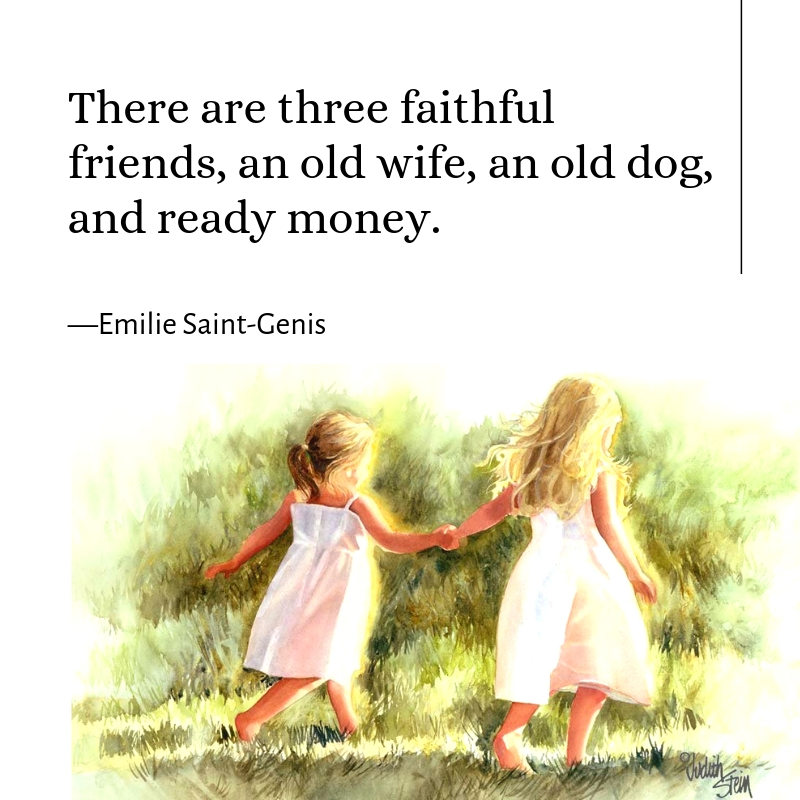 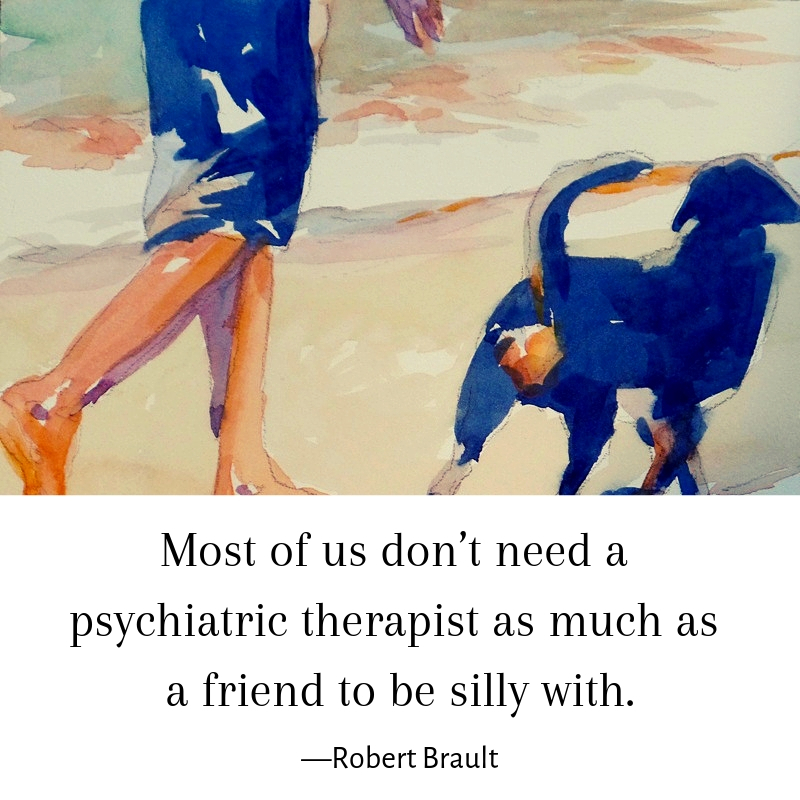 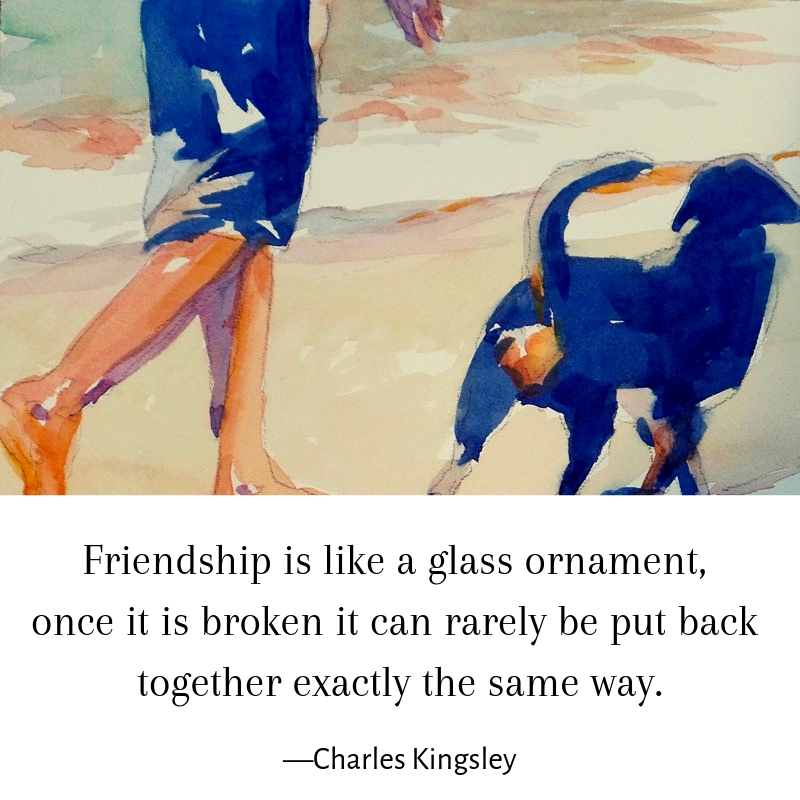 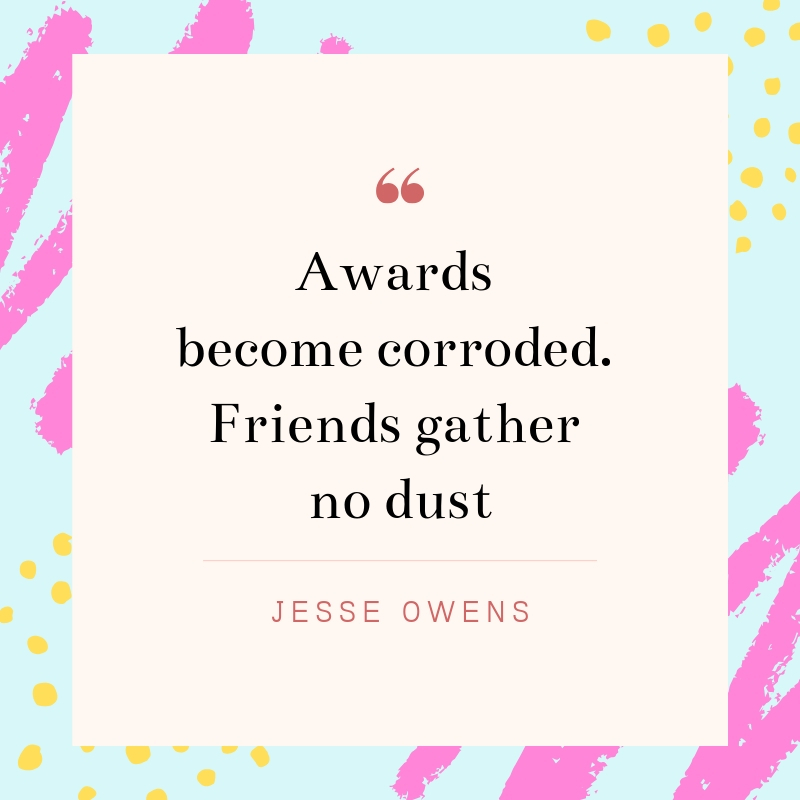 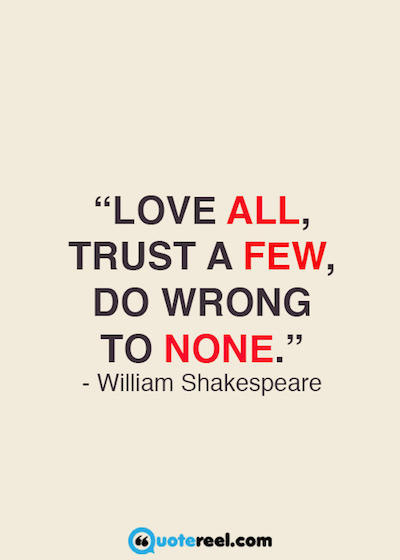 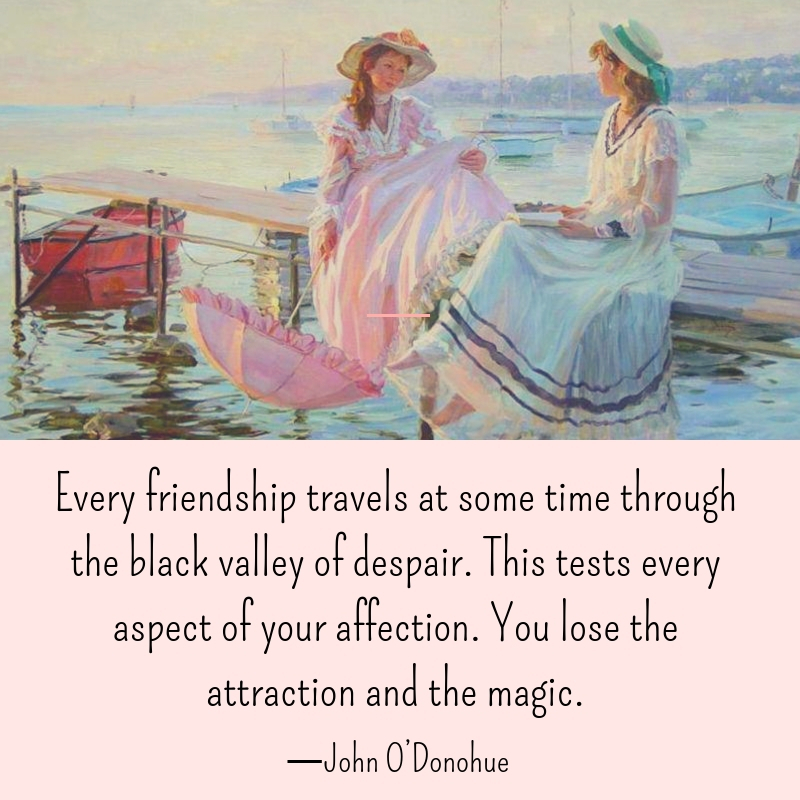 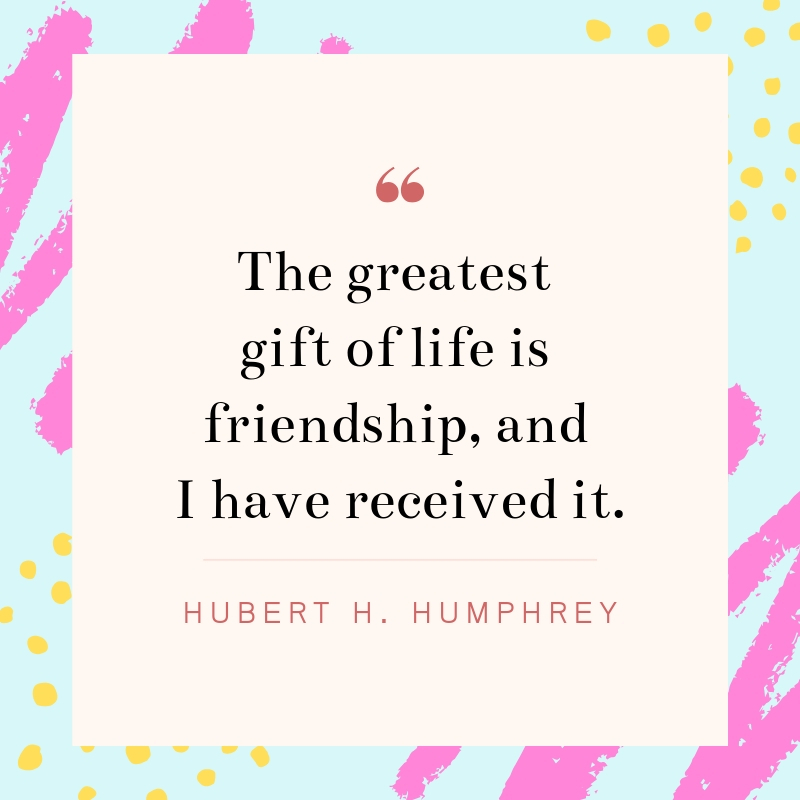 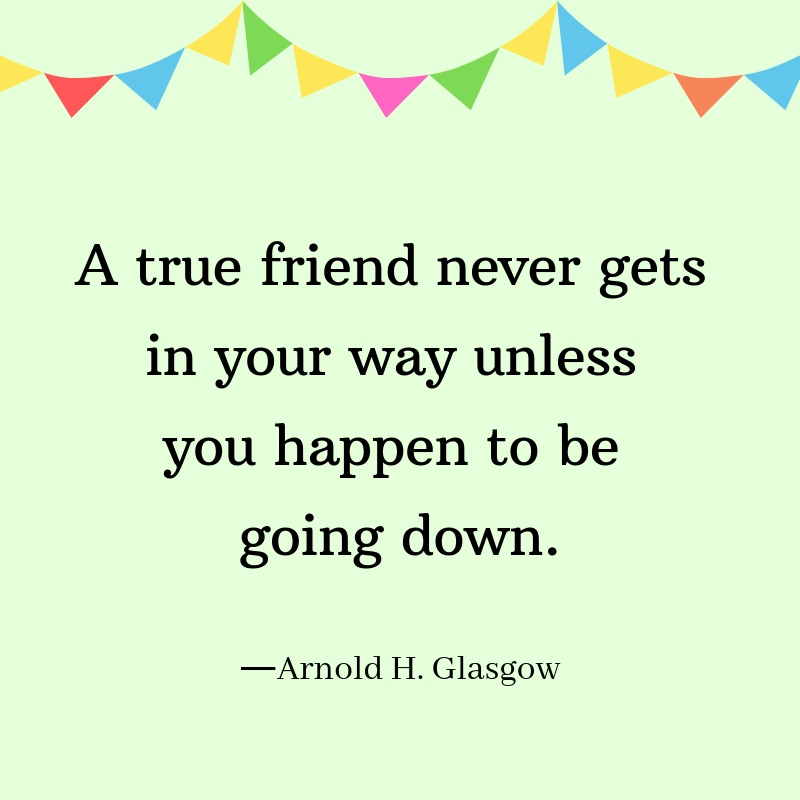 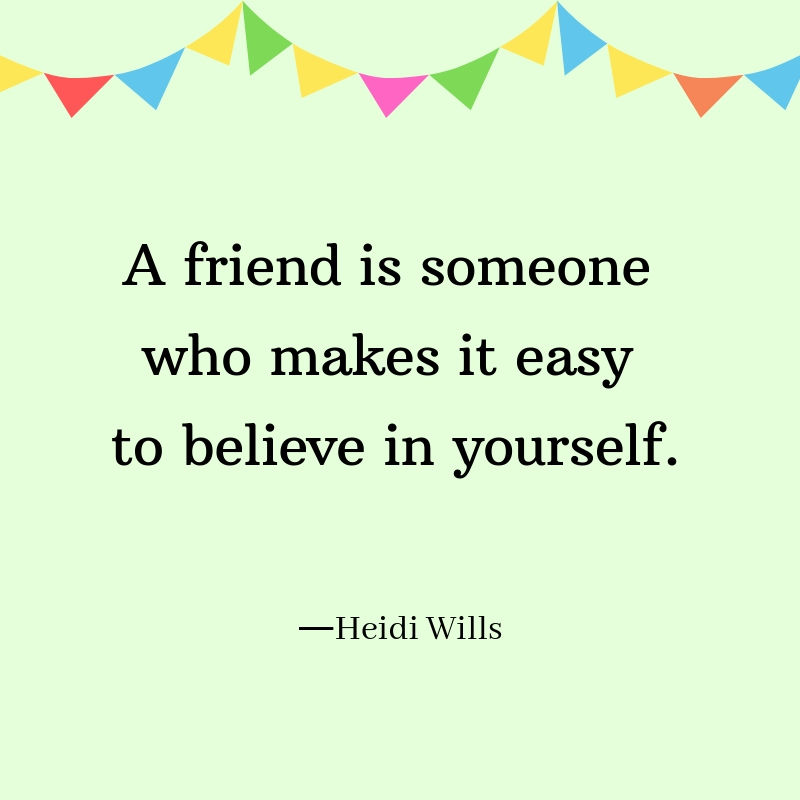 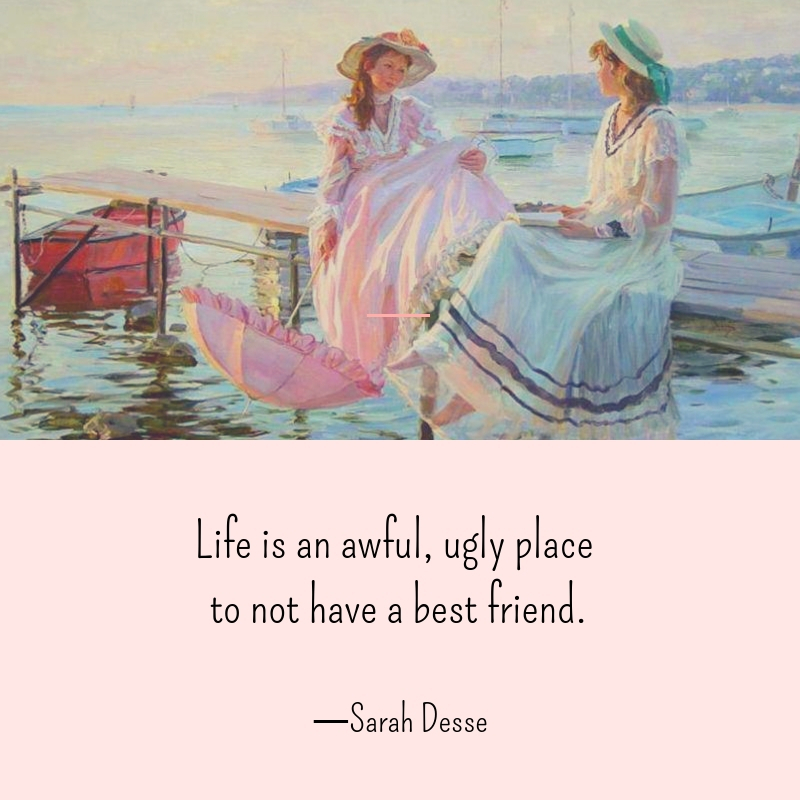 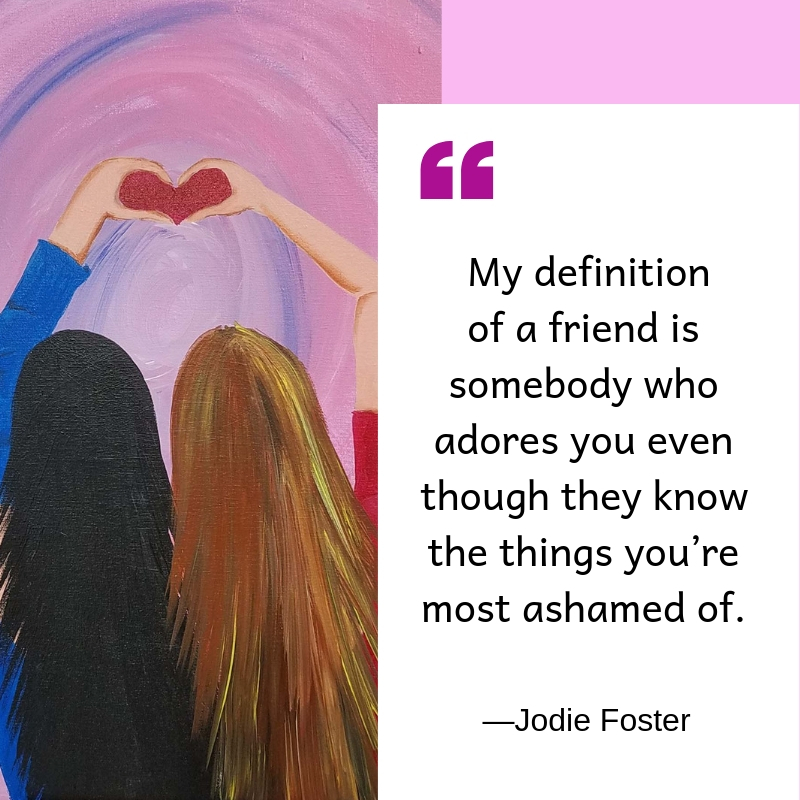 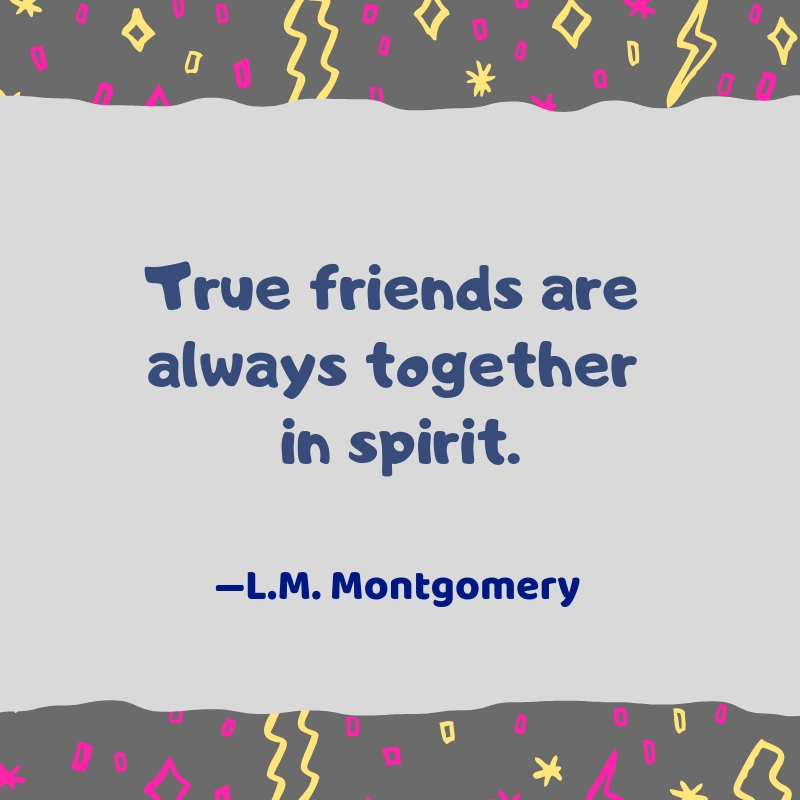 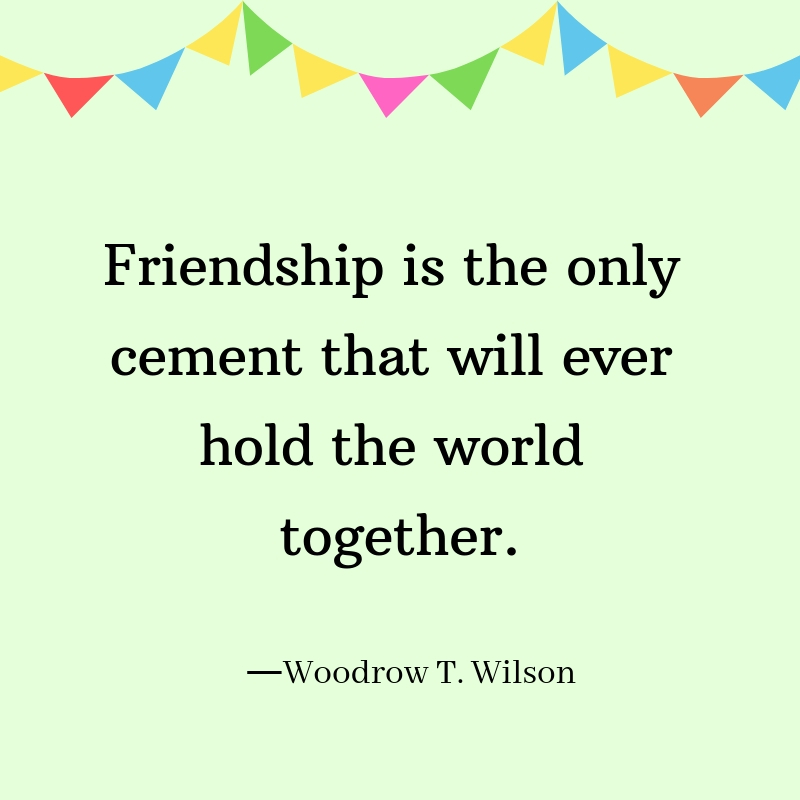 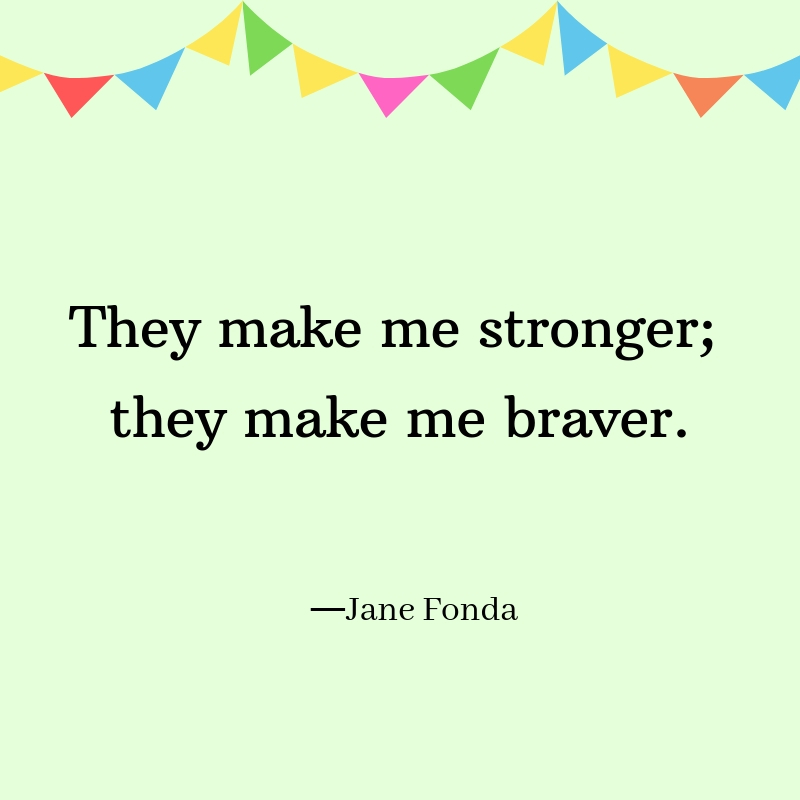 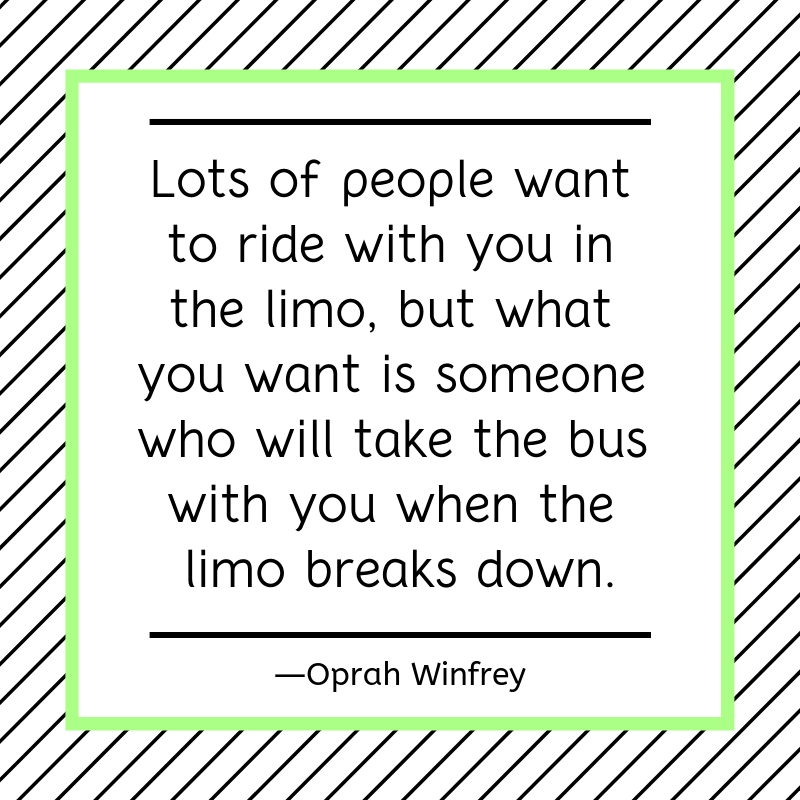 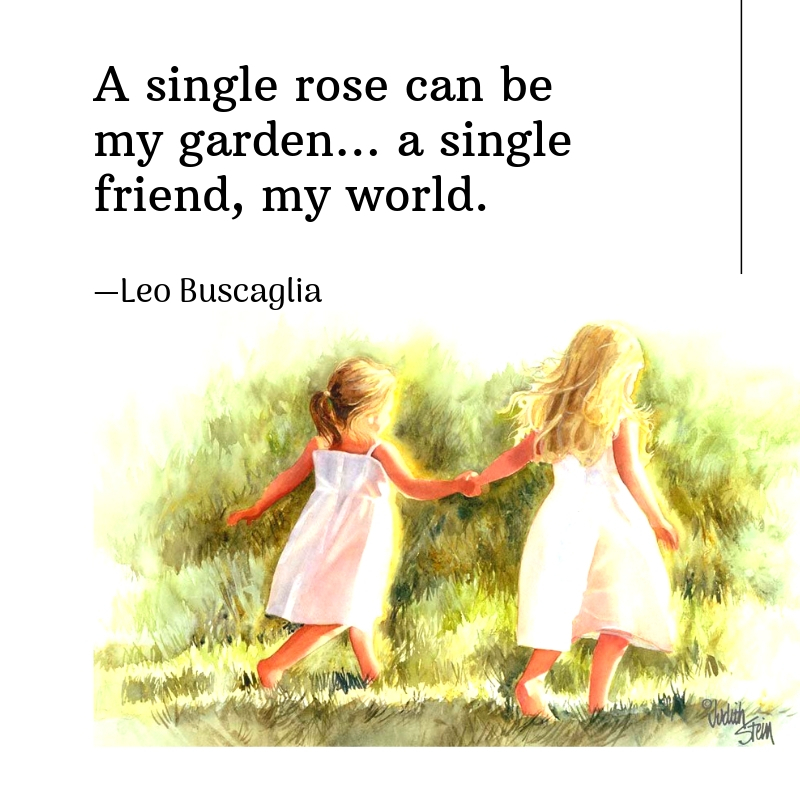 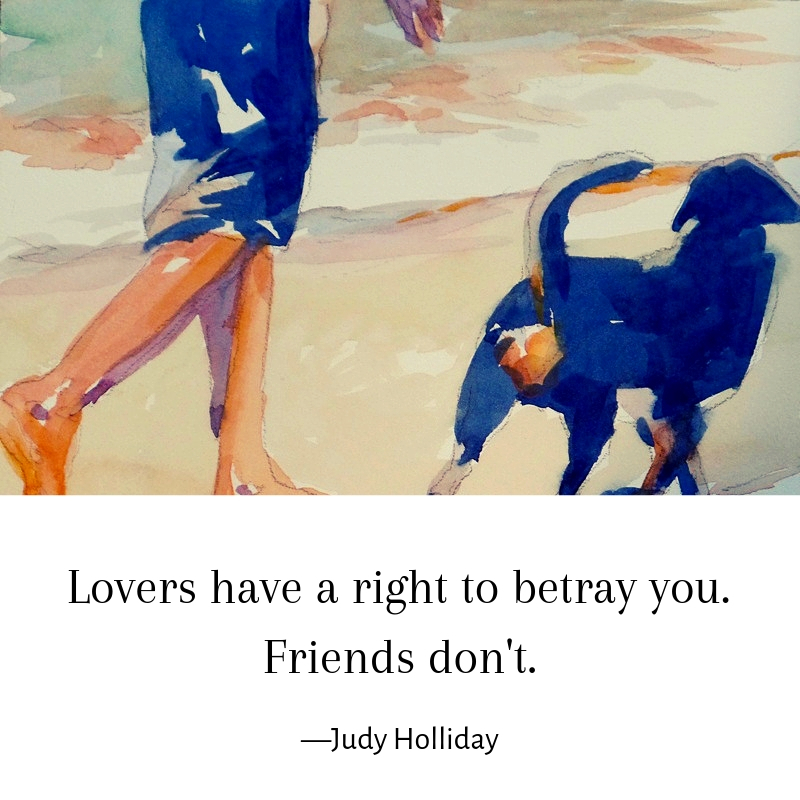 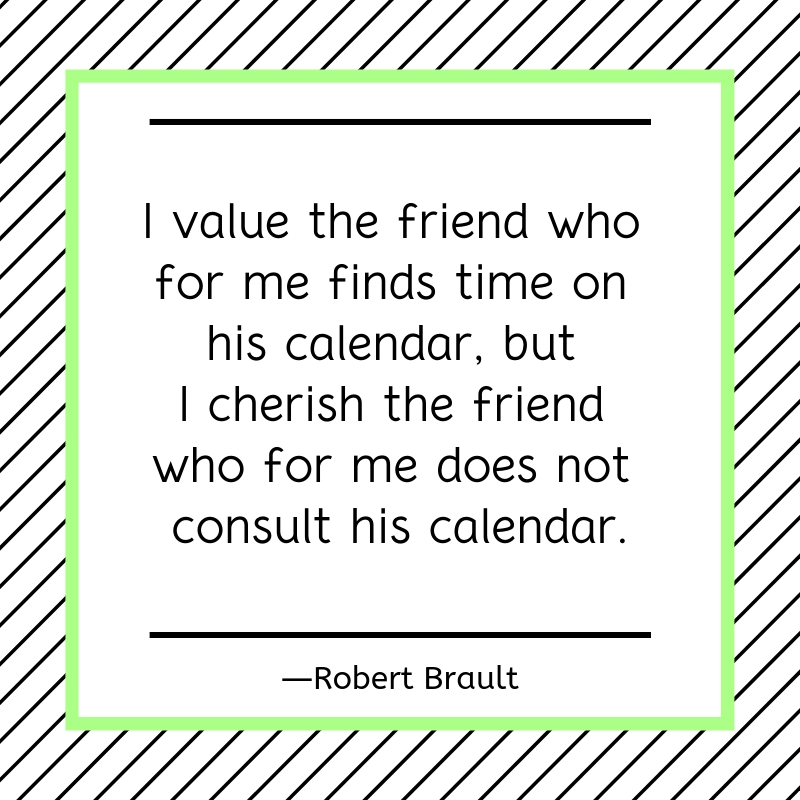 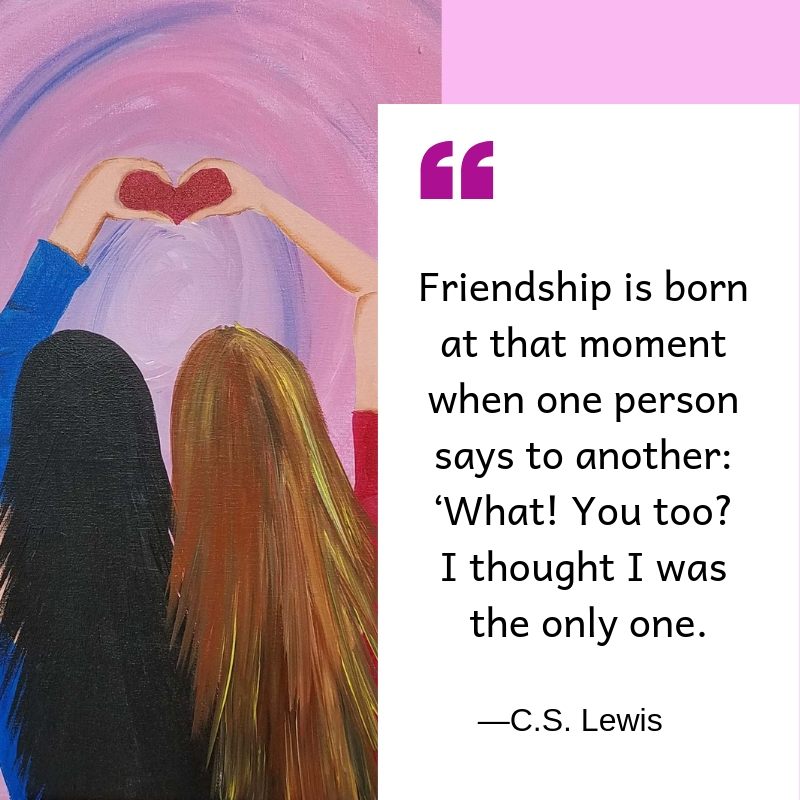 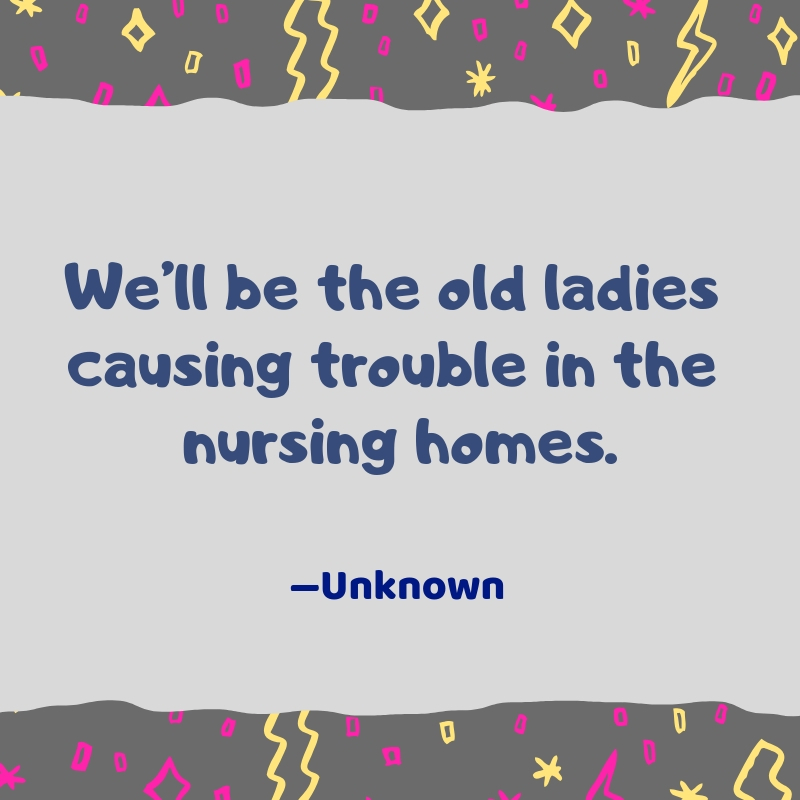 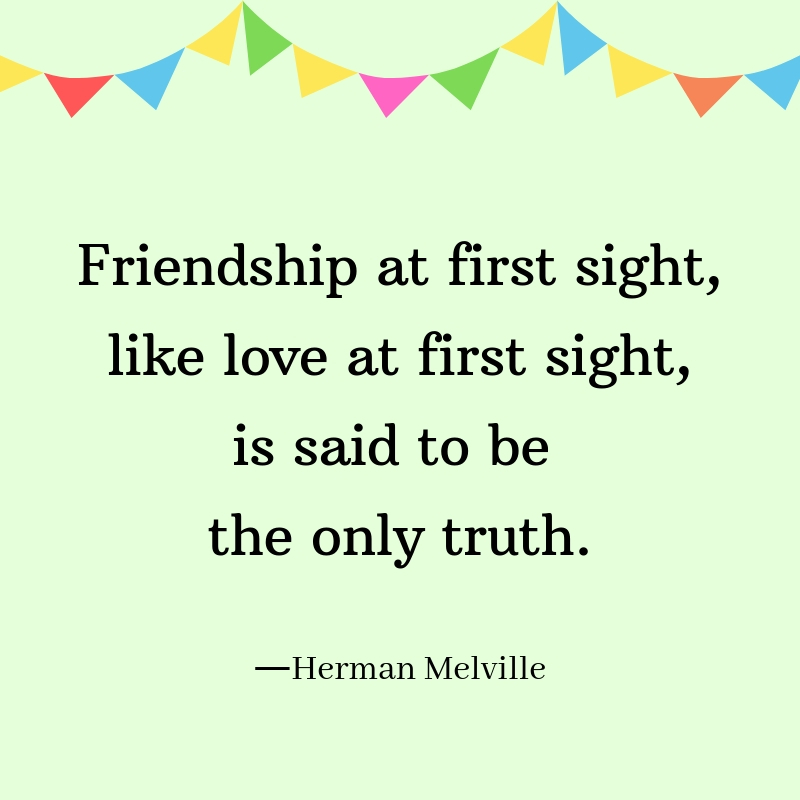 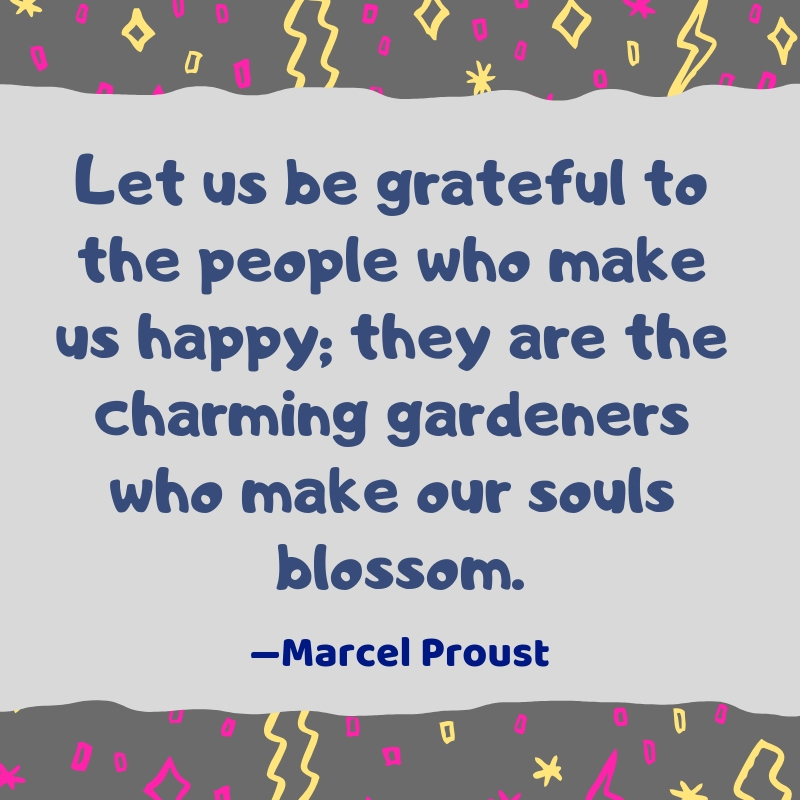 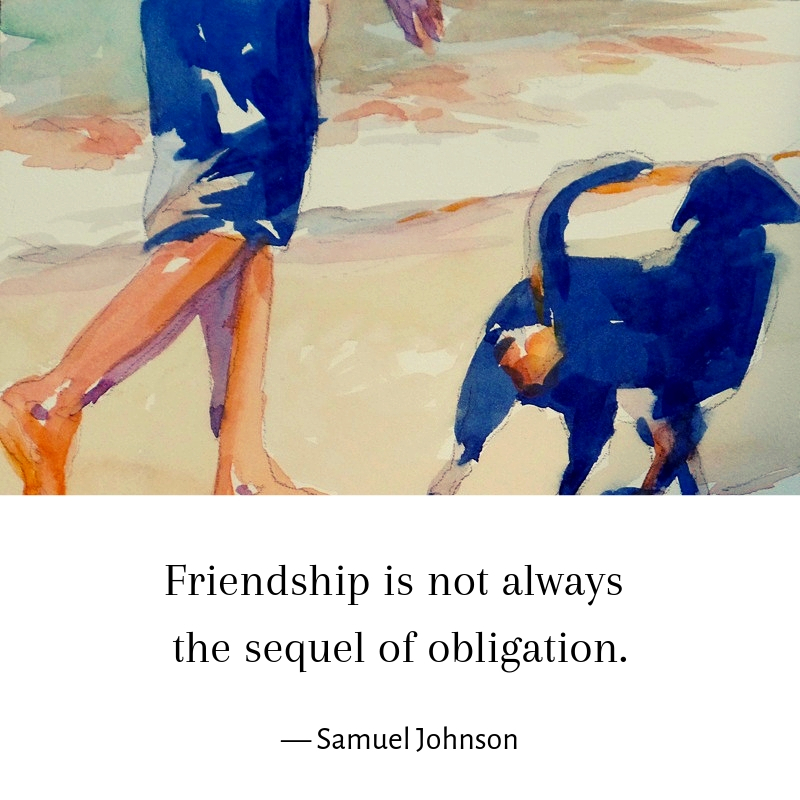 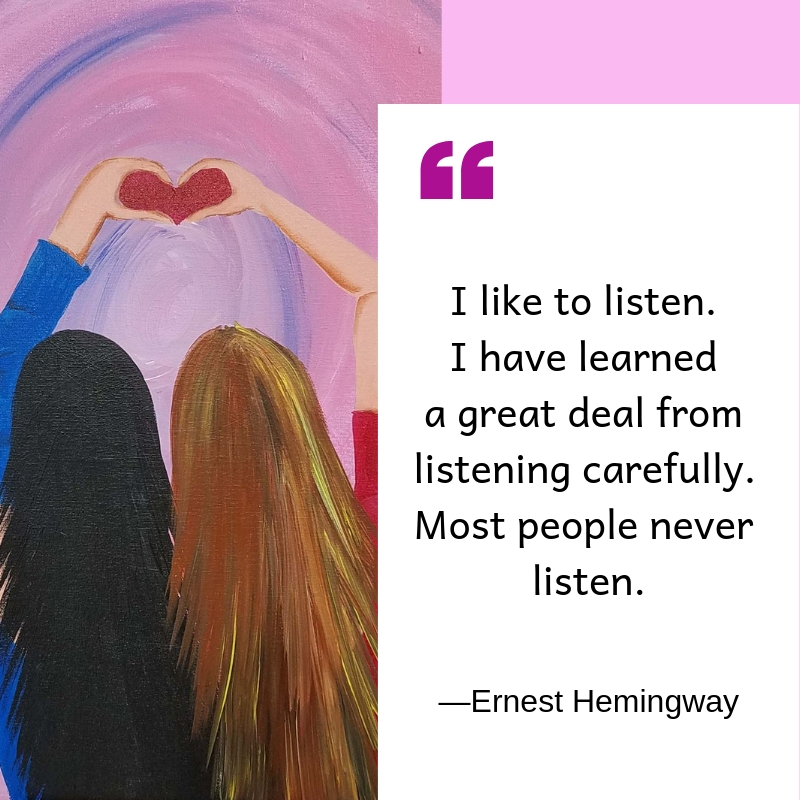 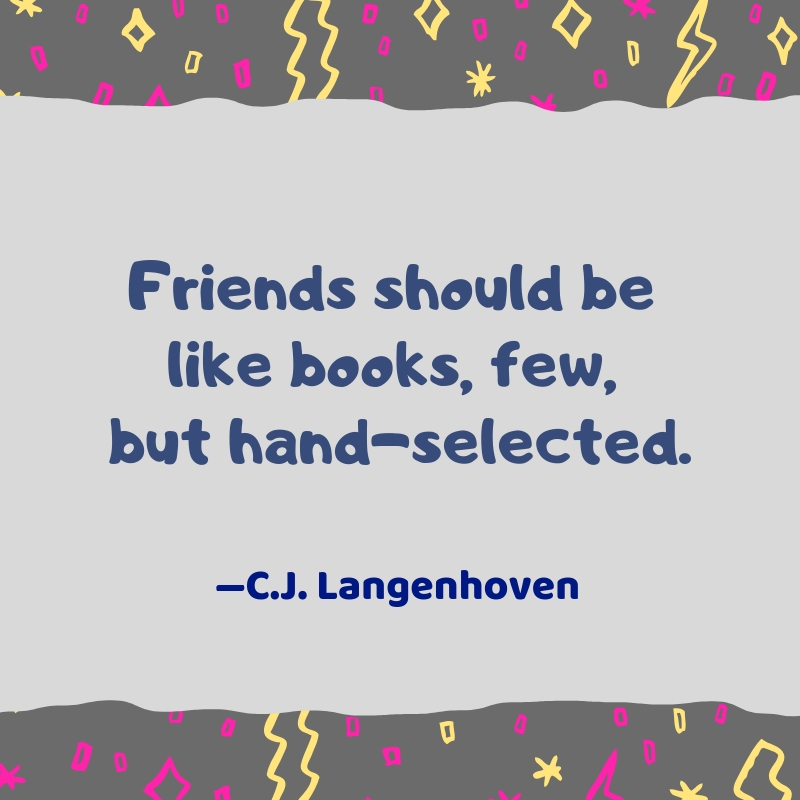 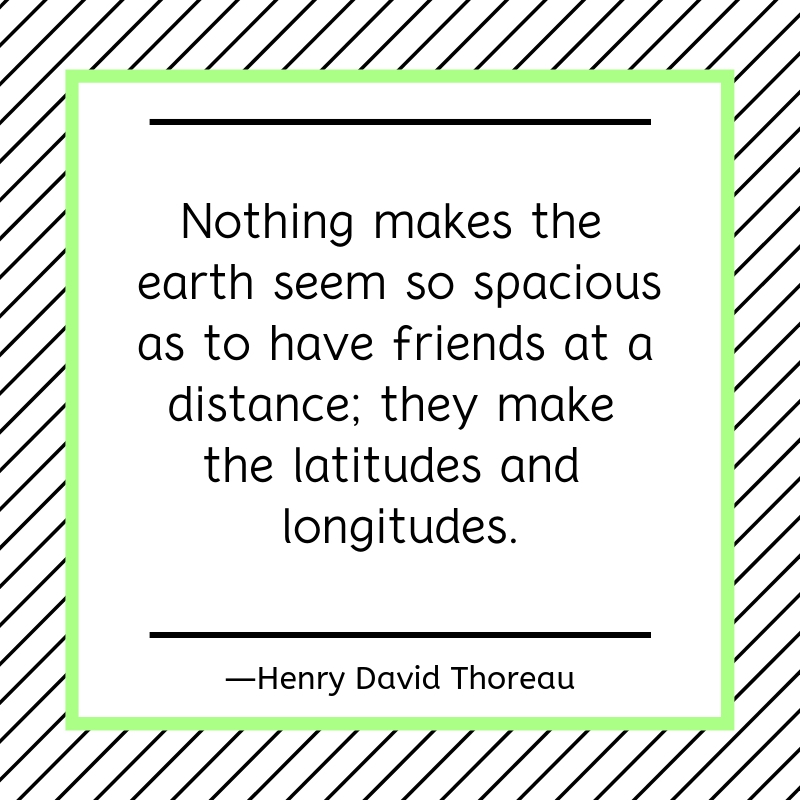 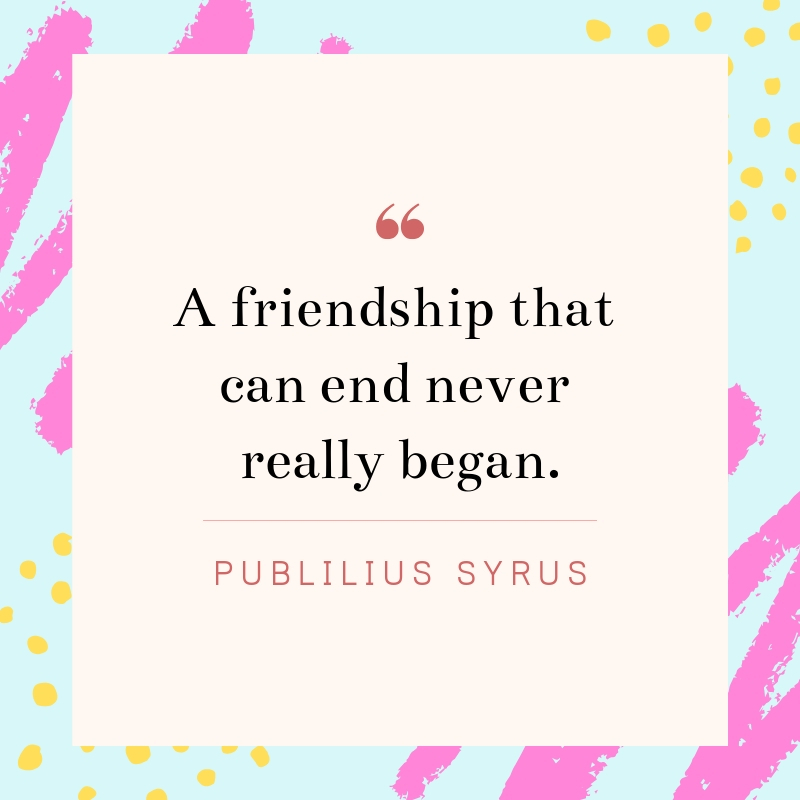 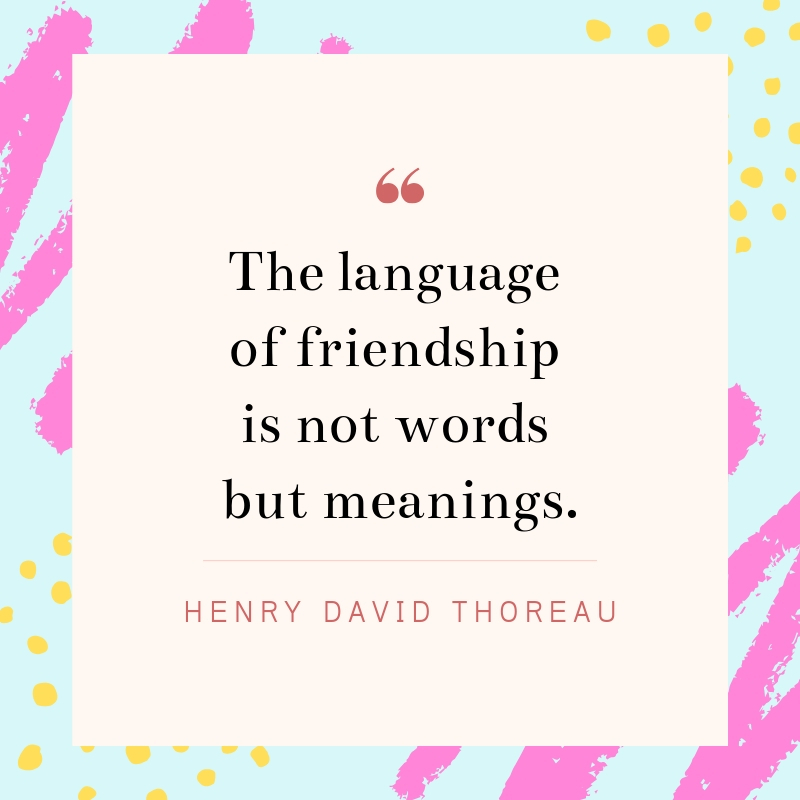 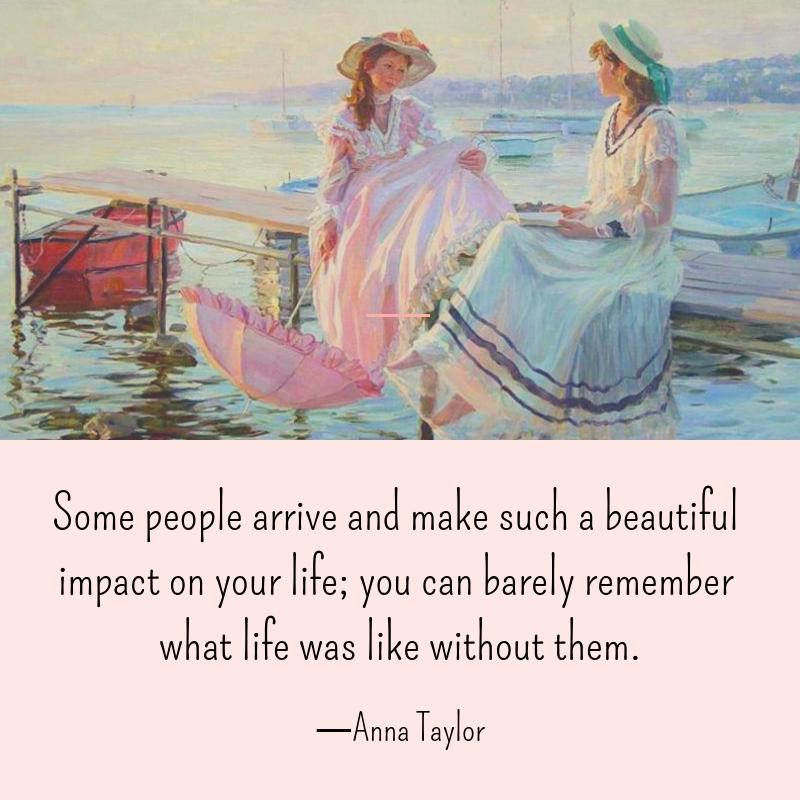 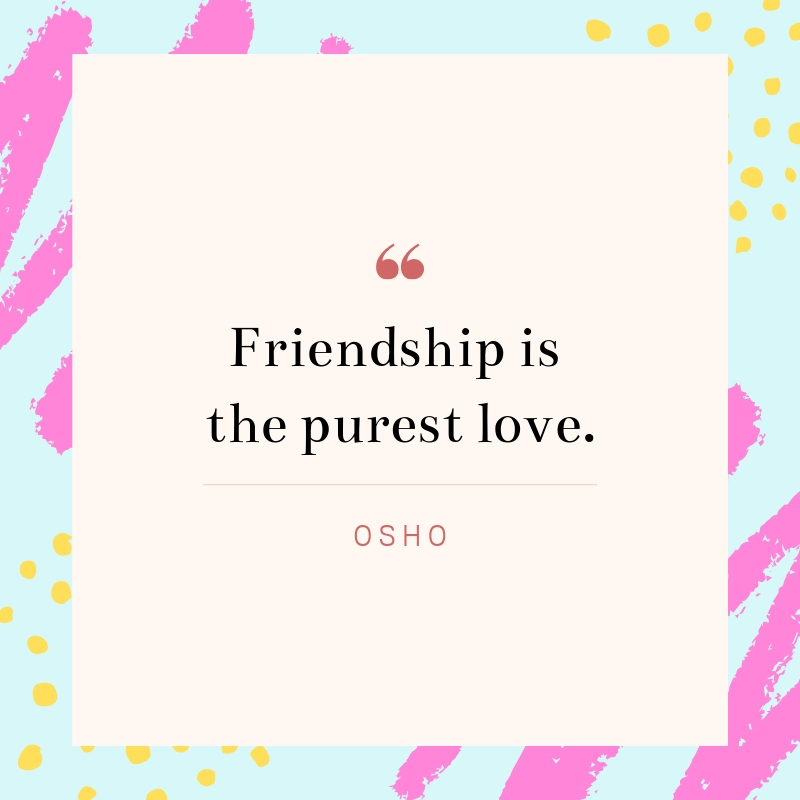 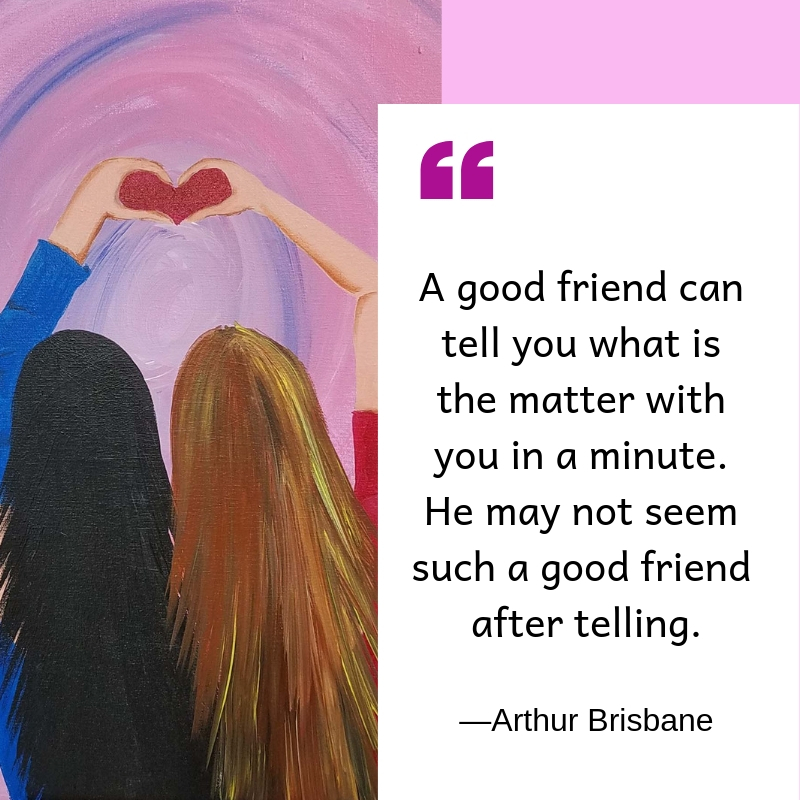 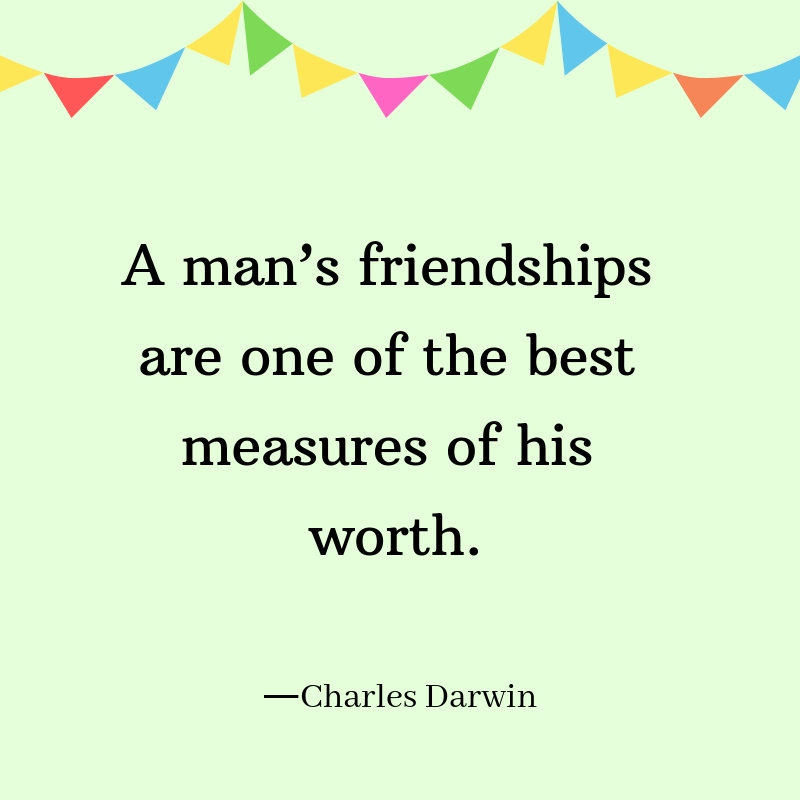 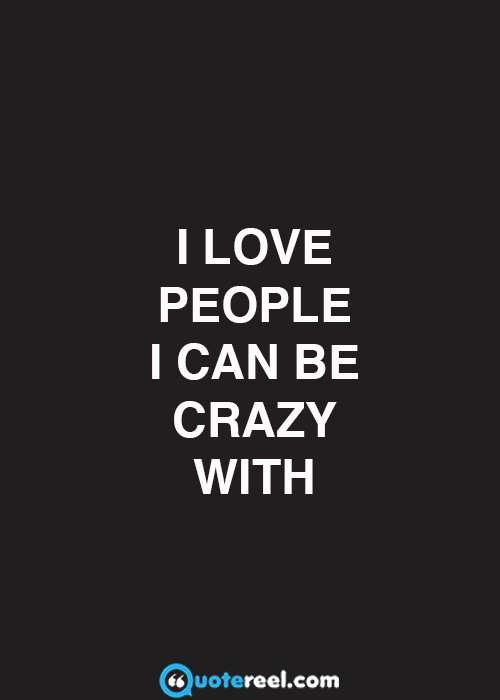 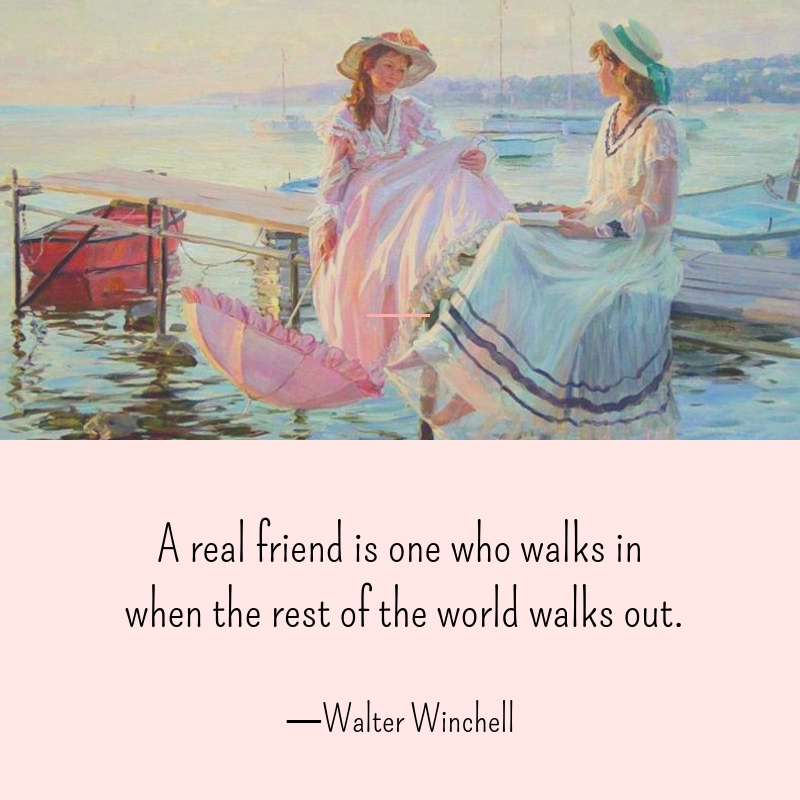 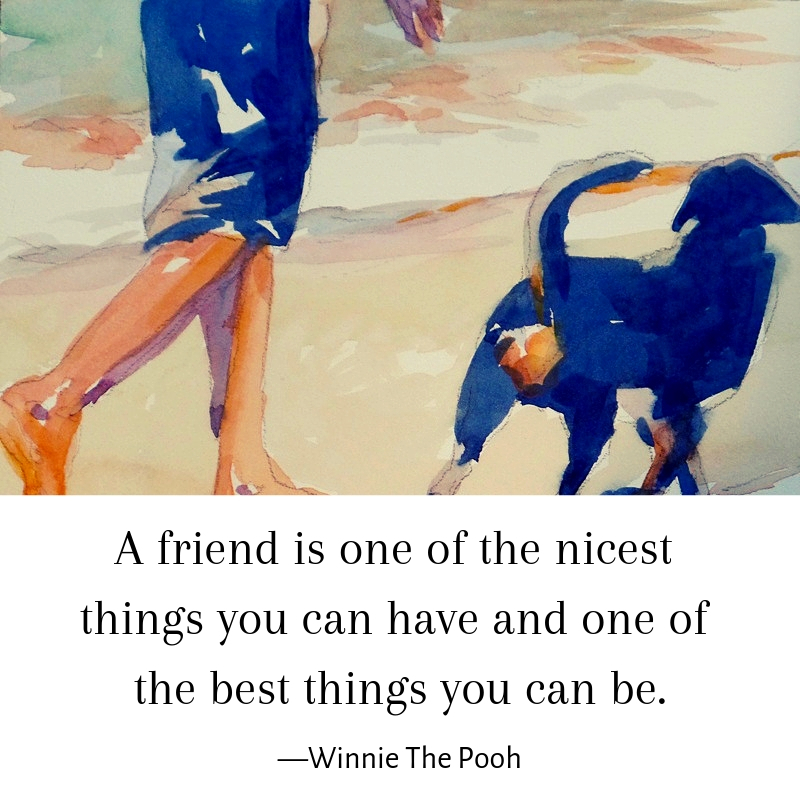 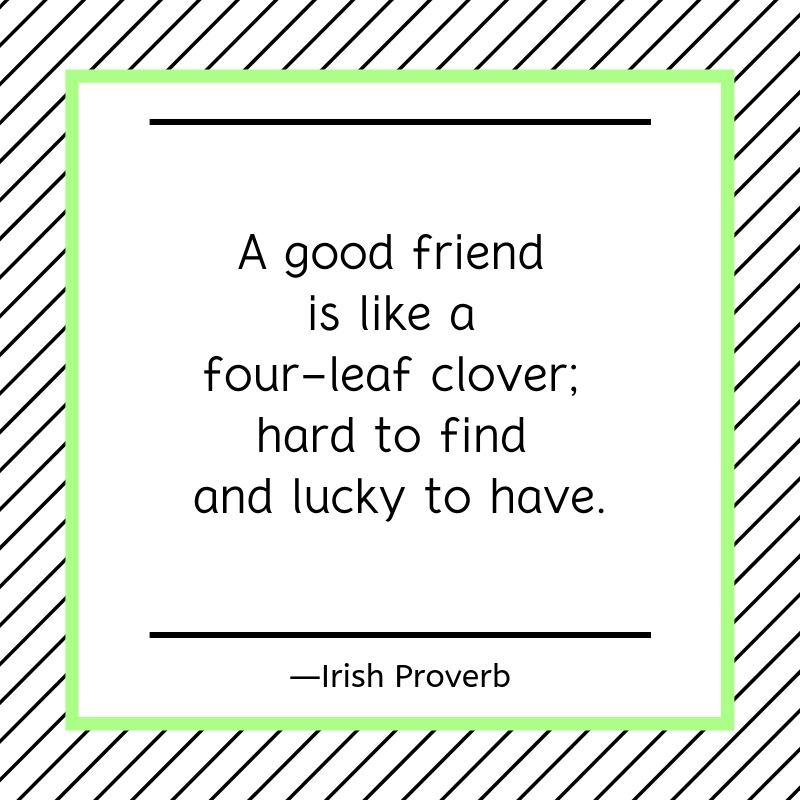 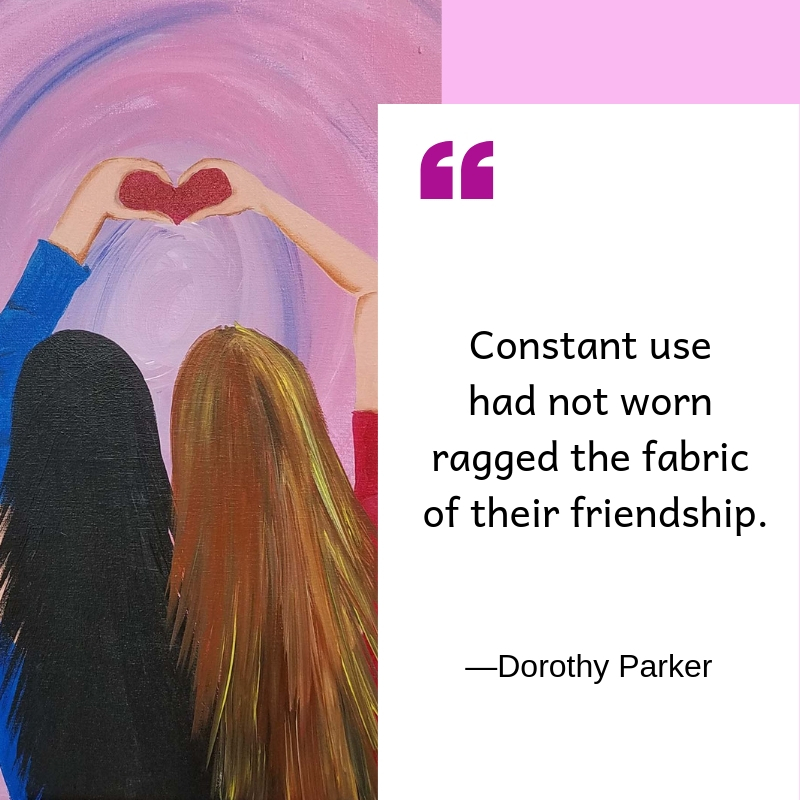 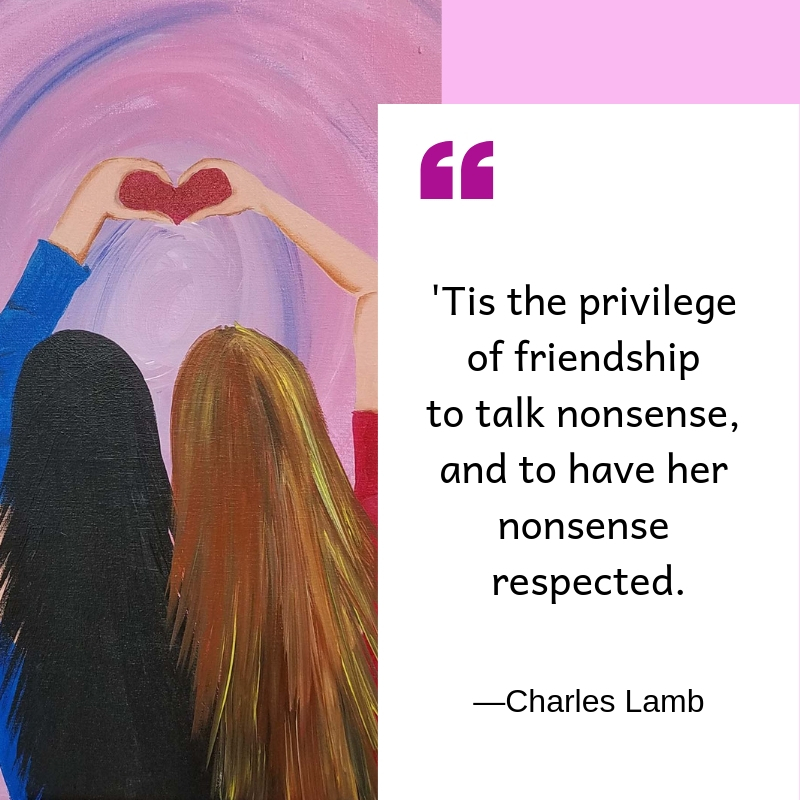 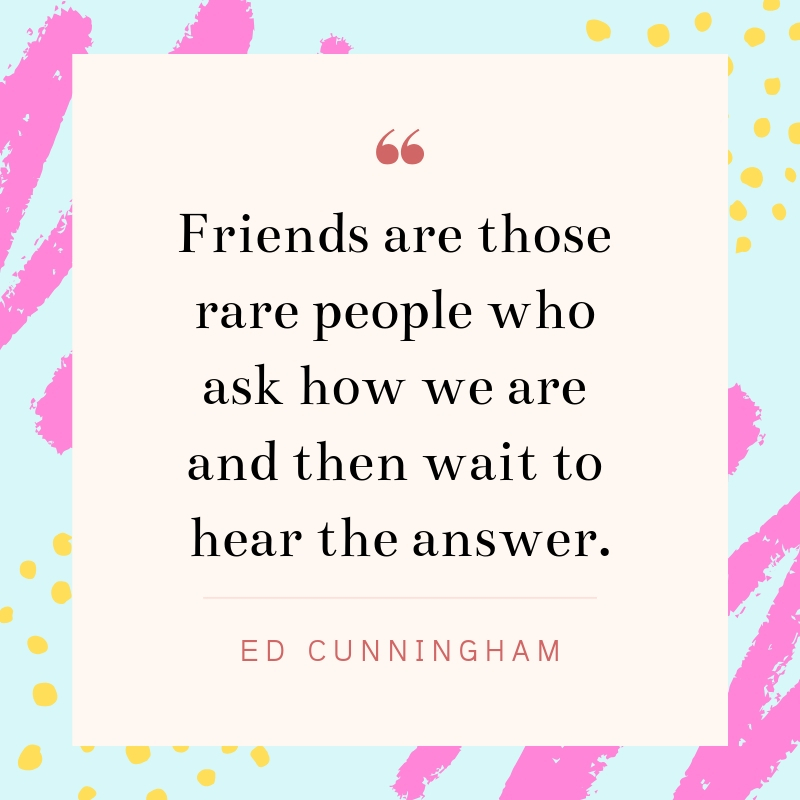 If you enjoyed these quotes about friendship, you’ll really like our love quotes, or browse Quotereel for some more quote topics that interest you.